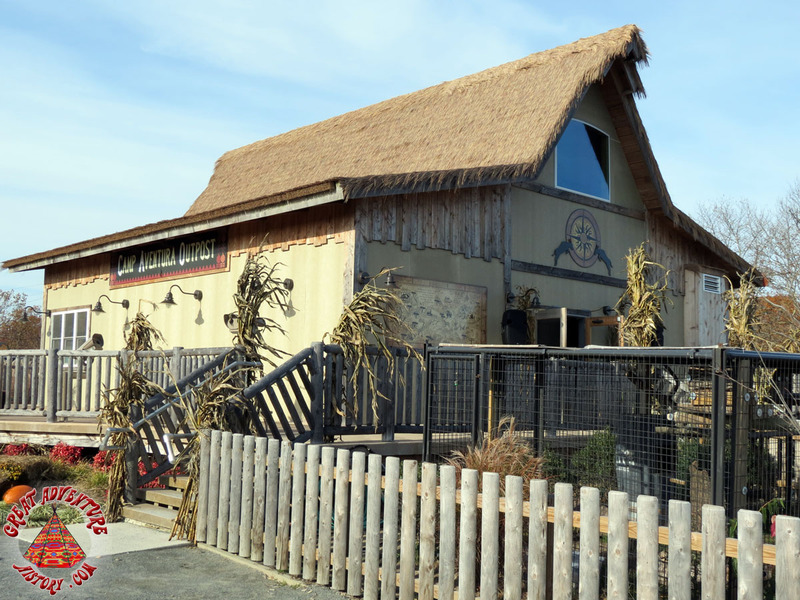 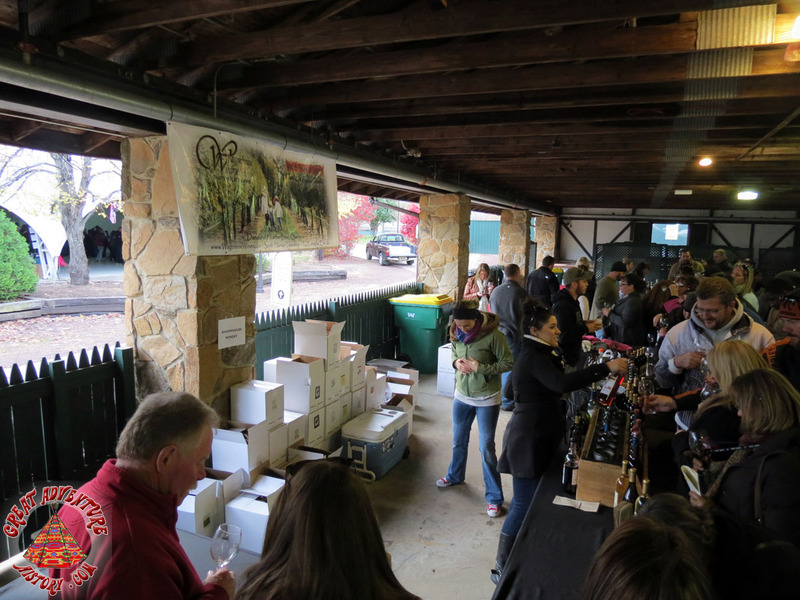 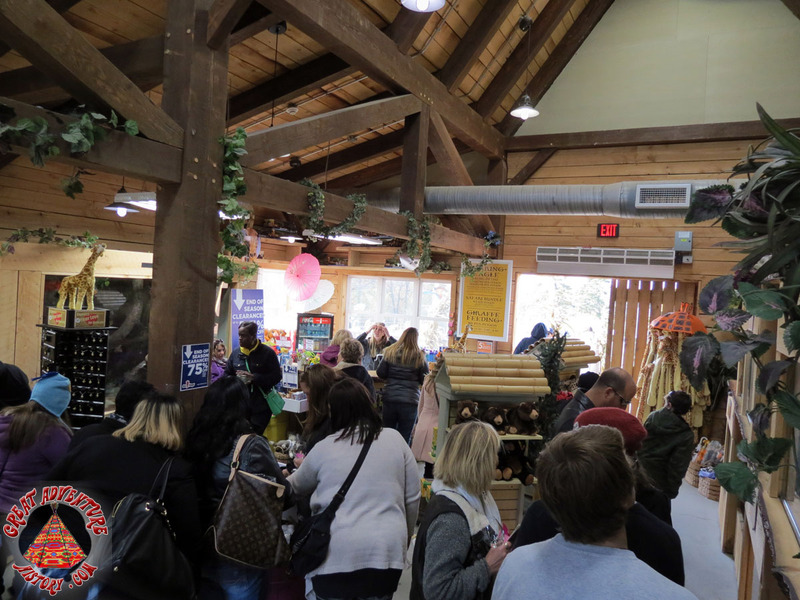 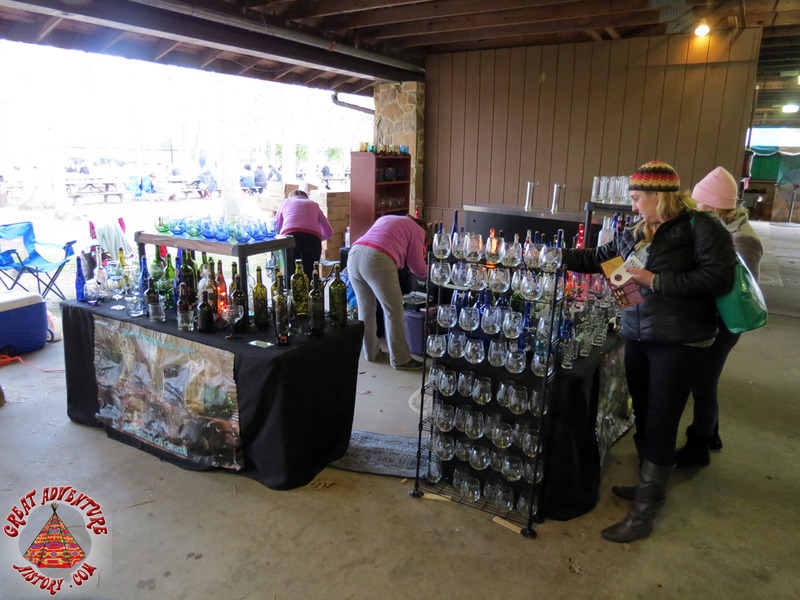 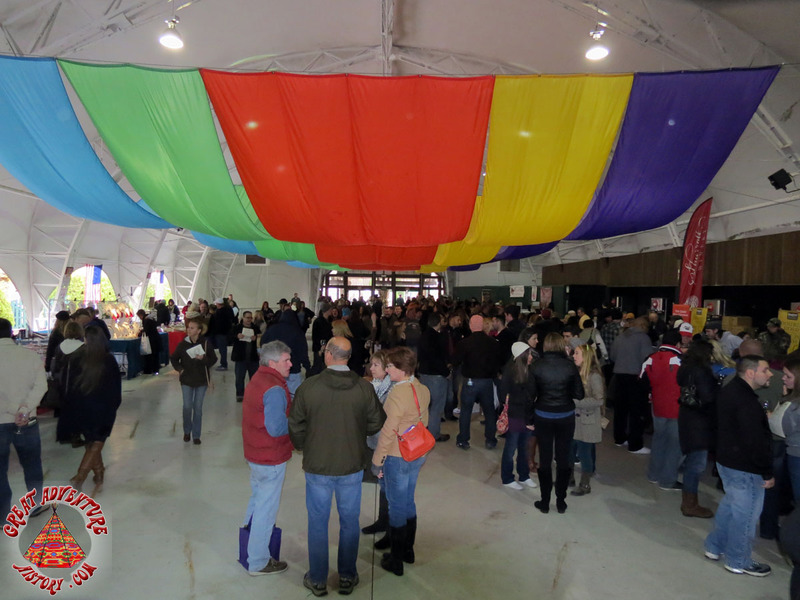 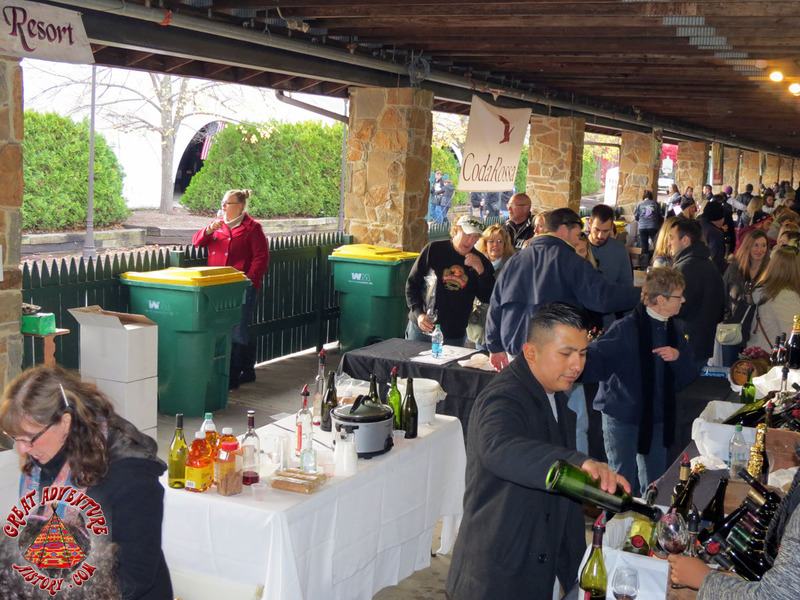 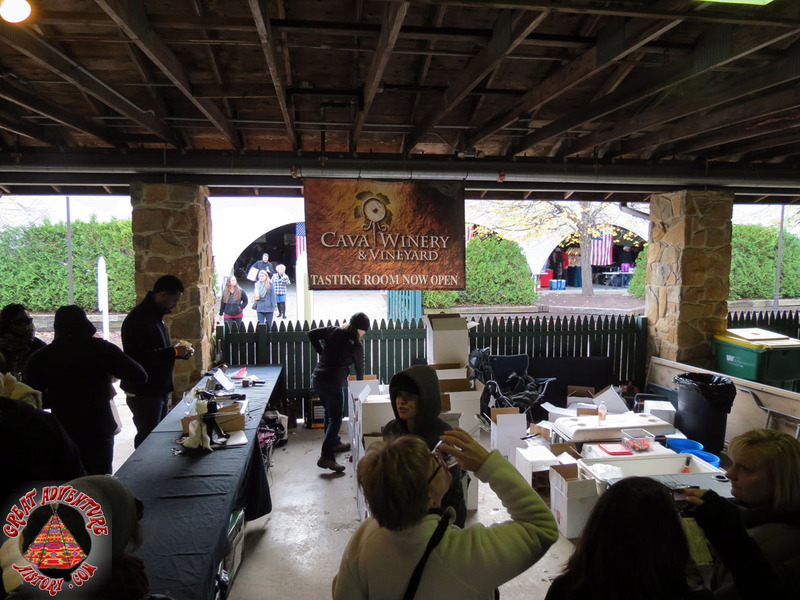 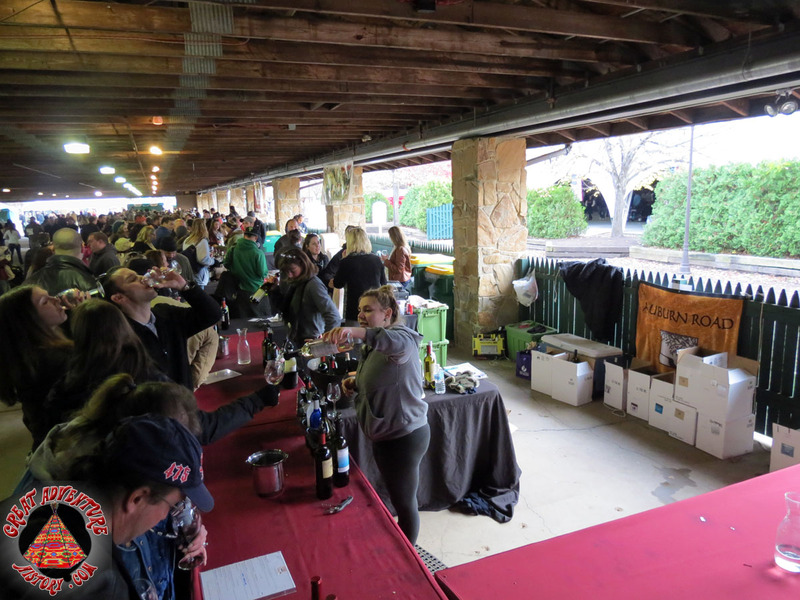 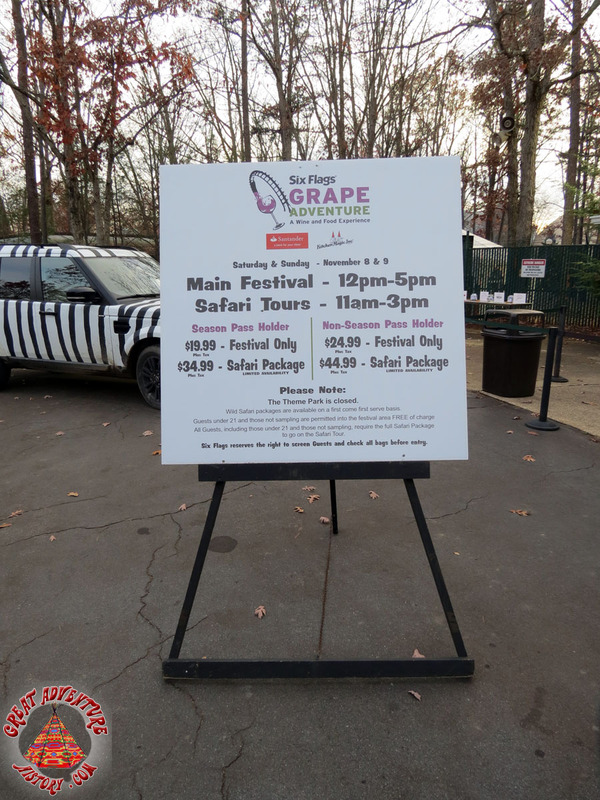 This weekend was Great Adventure's 5th Annual Grape Adventure Wine Festival - an event which brought together 14 wineries, and numerous food and craft vendors, entertainment, and an option to explore the Wild Safari one last time this season. 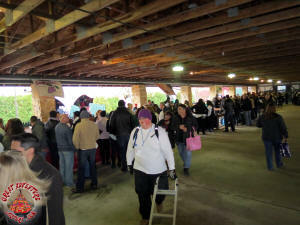 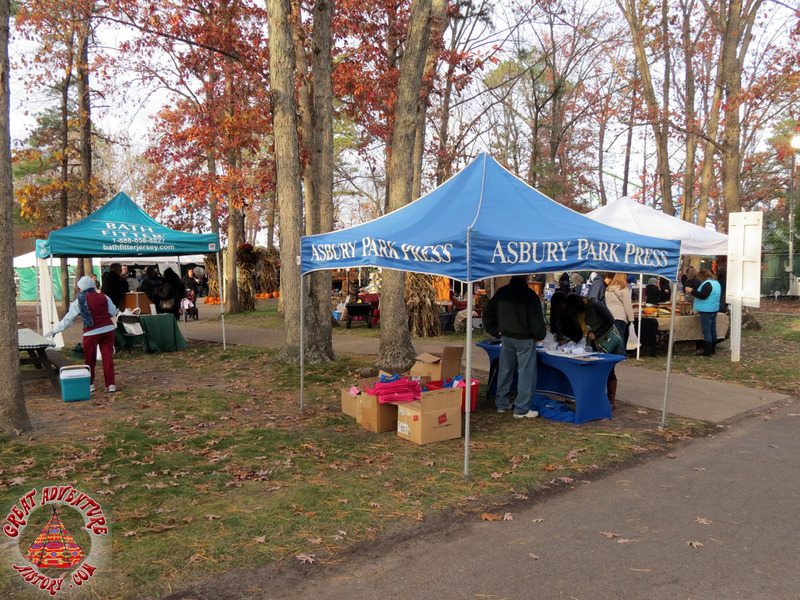 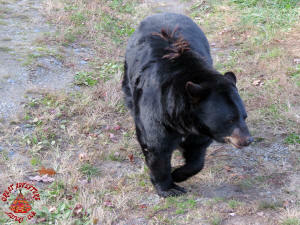 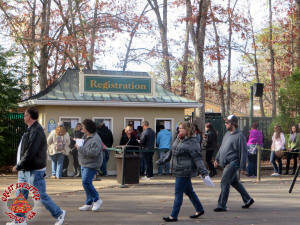 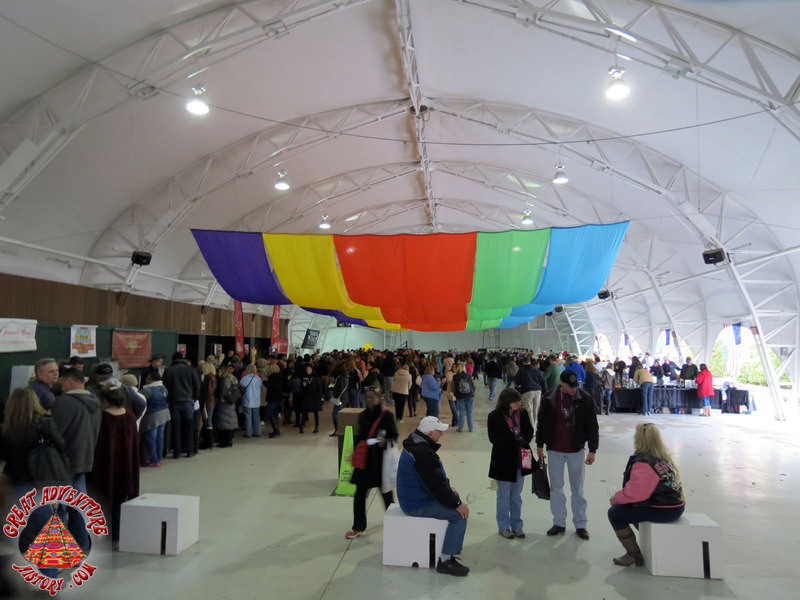 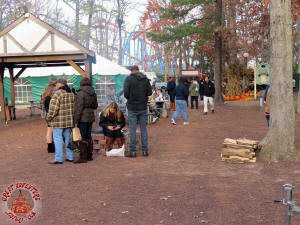 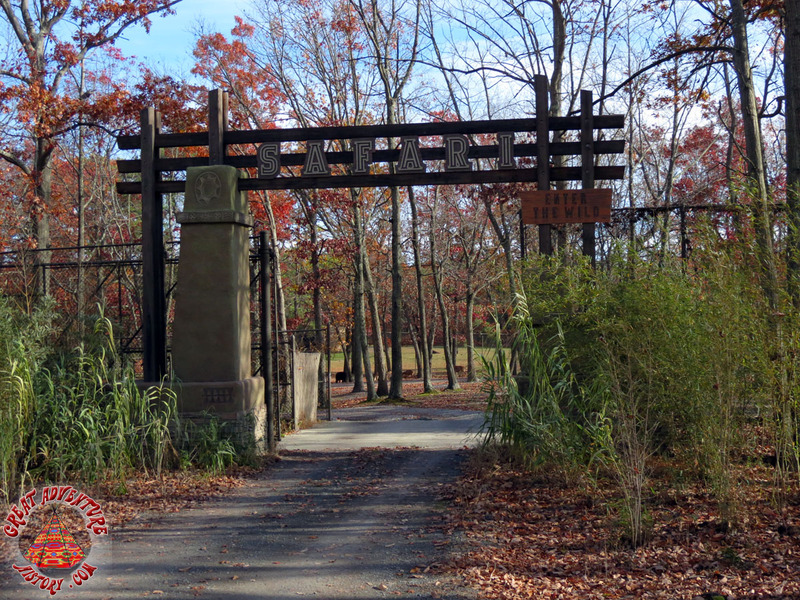 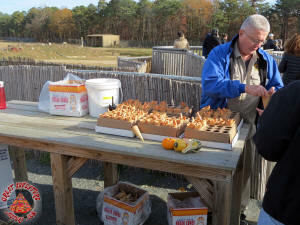 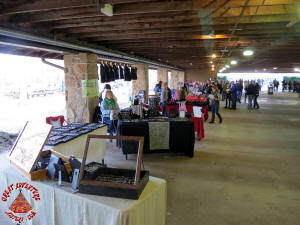 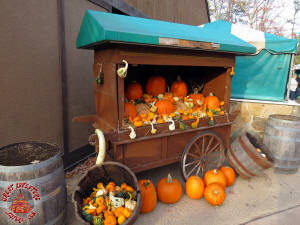 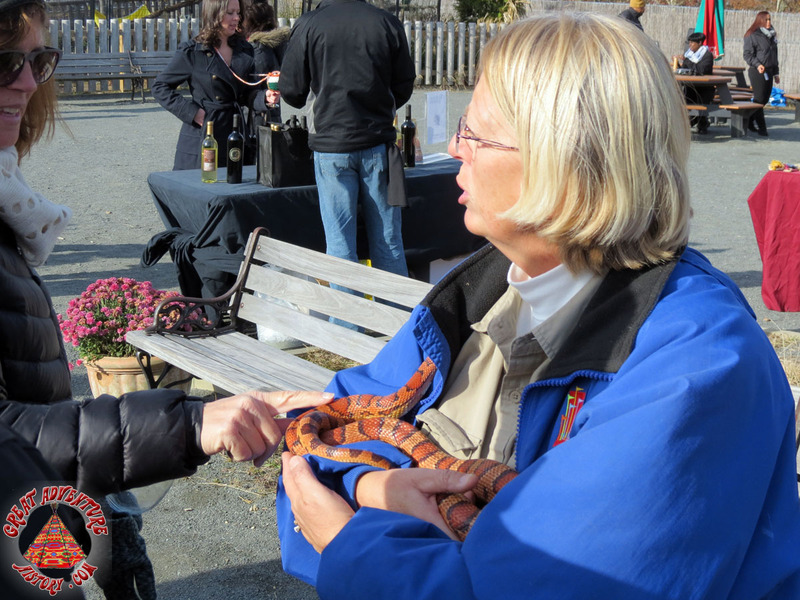 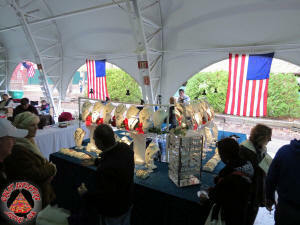 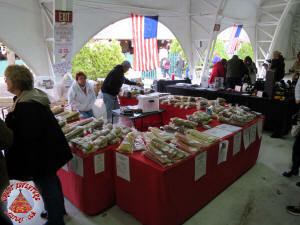 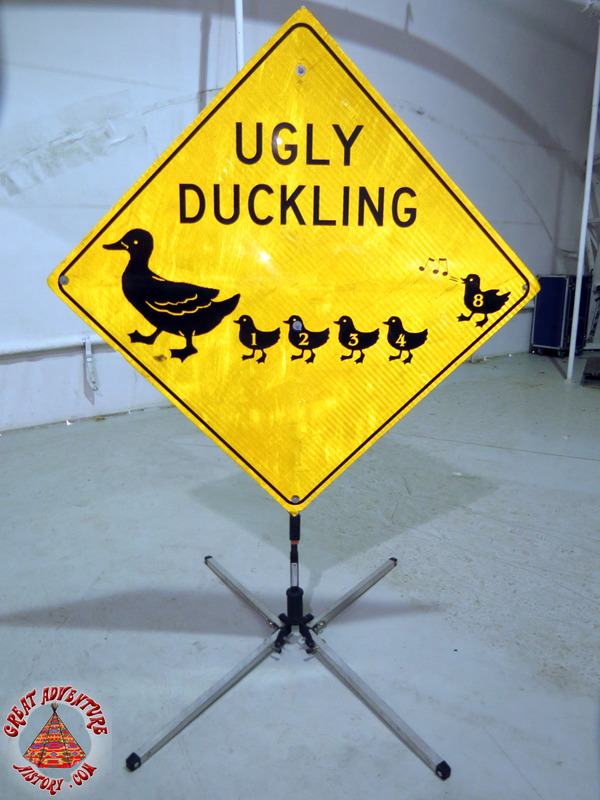 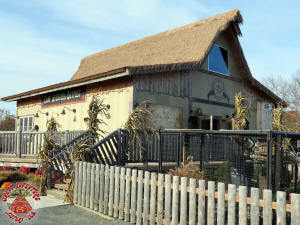 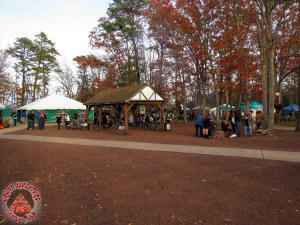 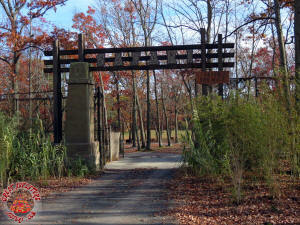 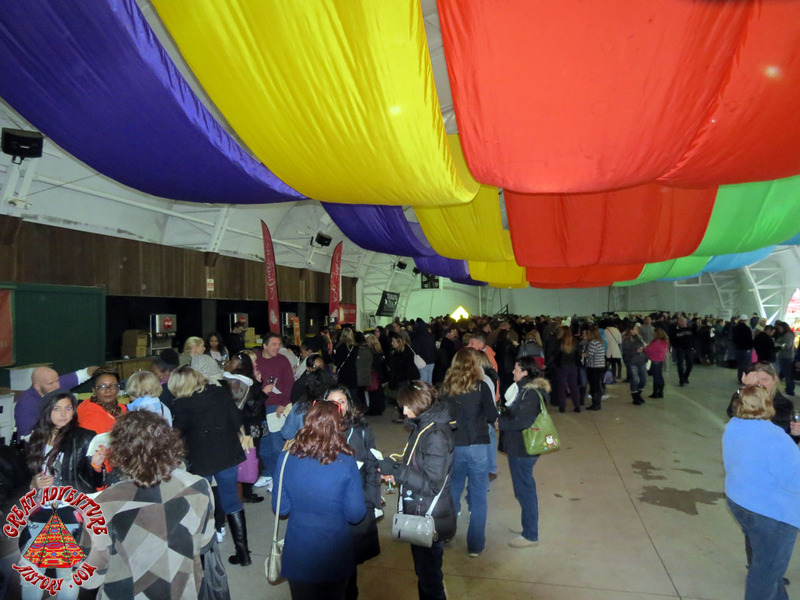 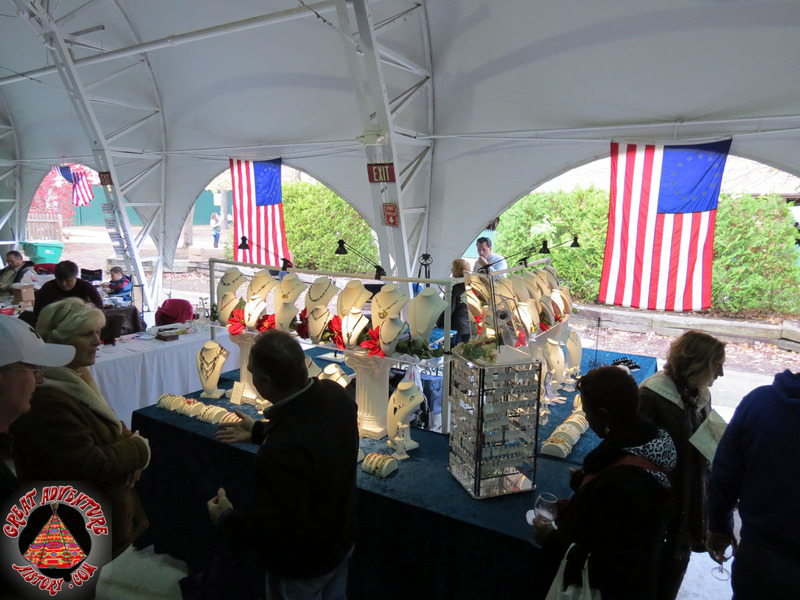 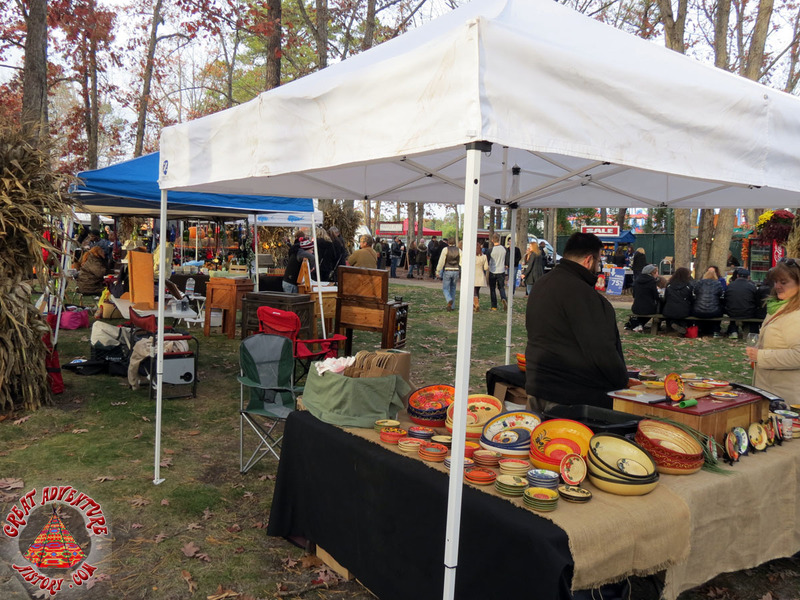 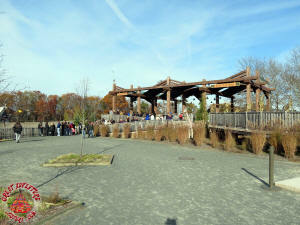 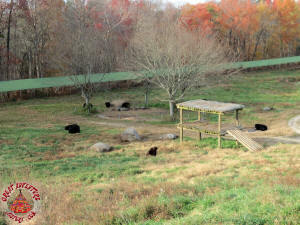 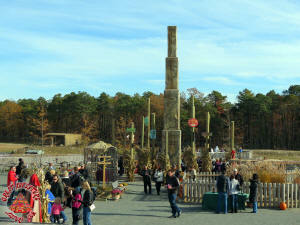 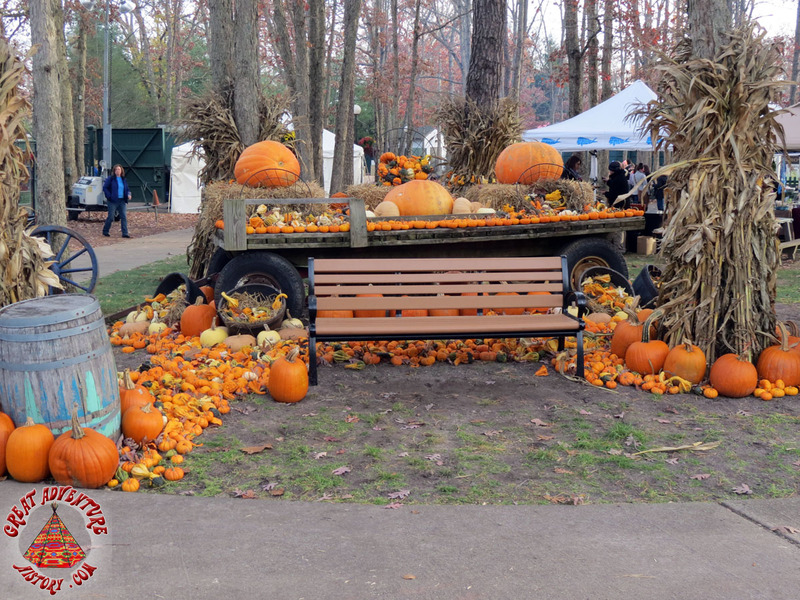 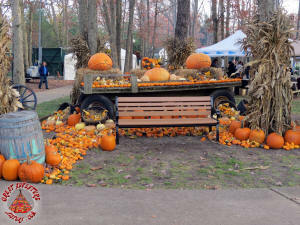 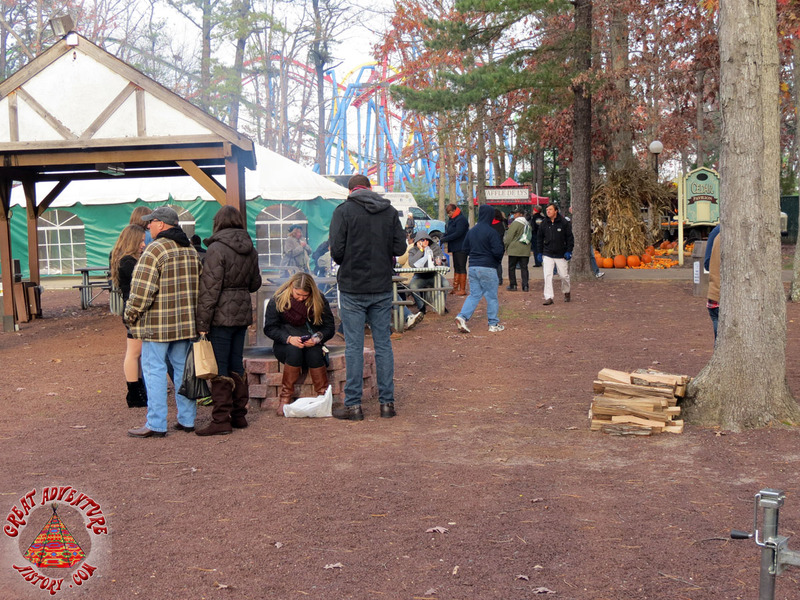 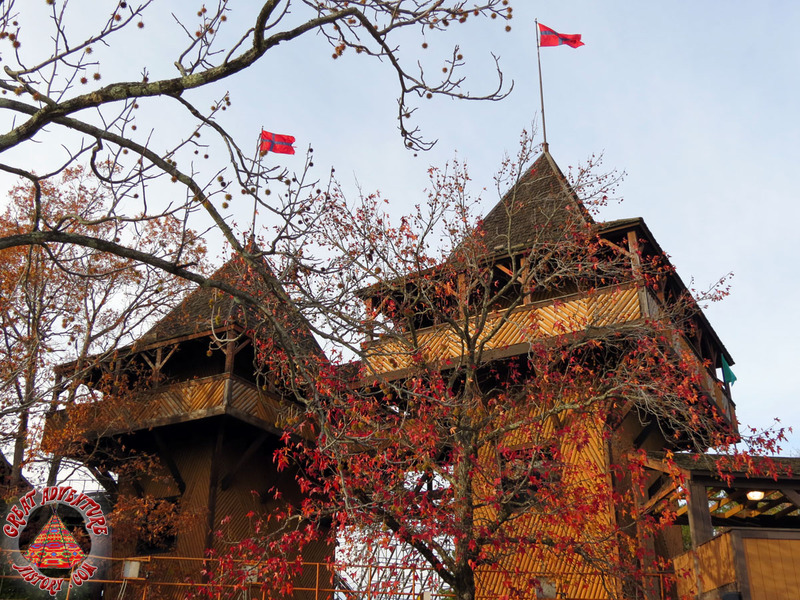 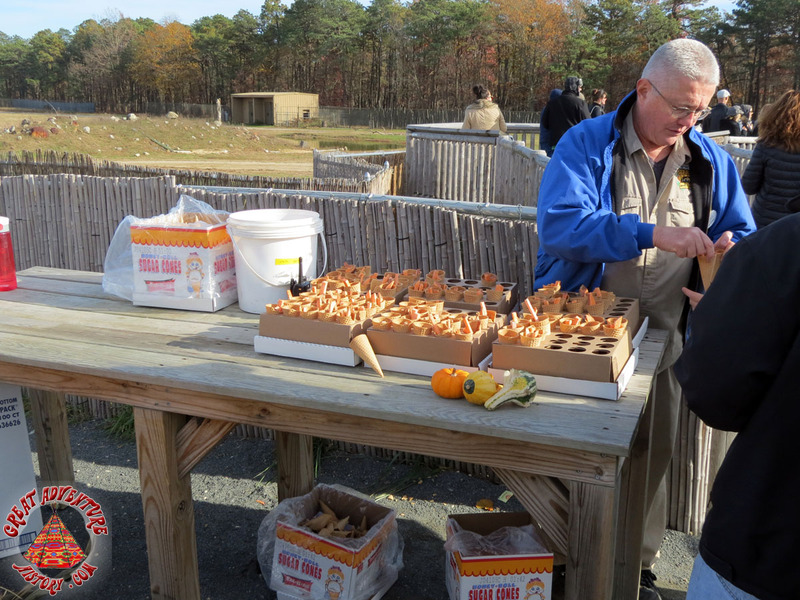 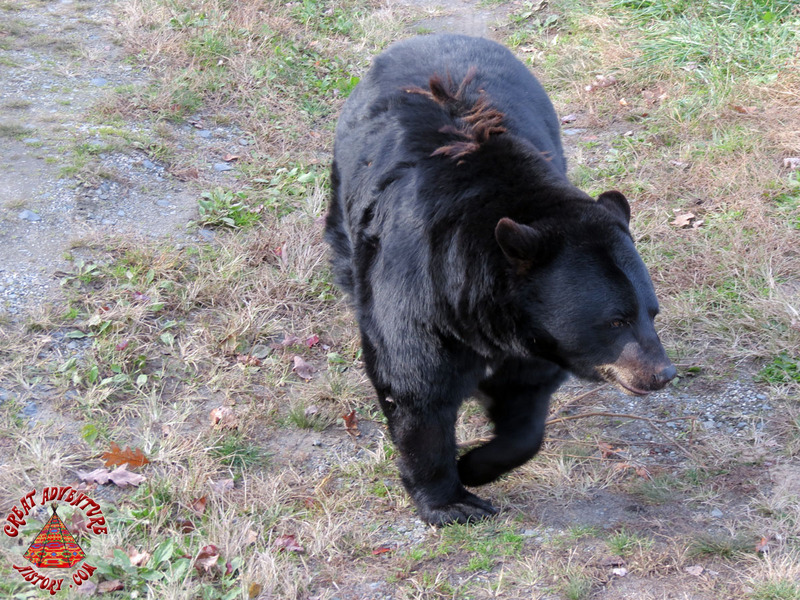 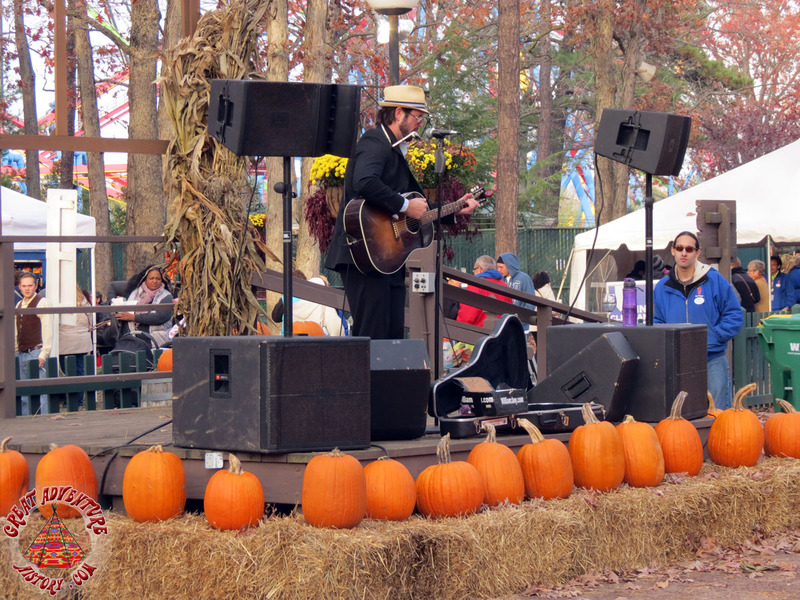 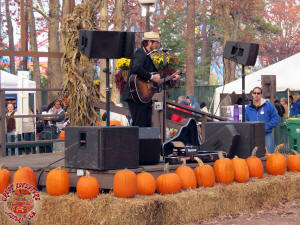 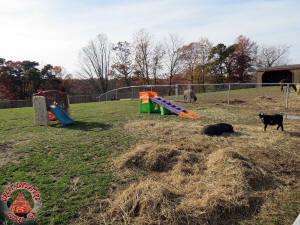 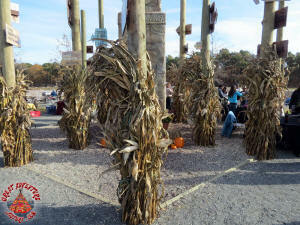 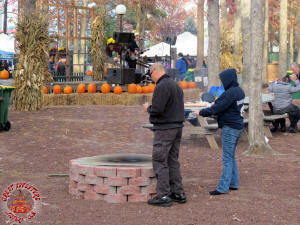 This year's event appeared to be the most popular one yet with a great turn out for a really nice fall event. 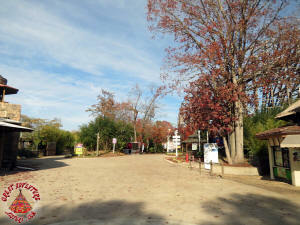 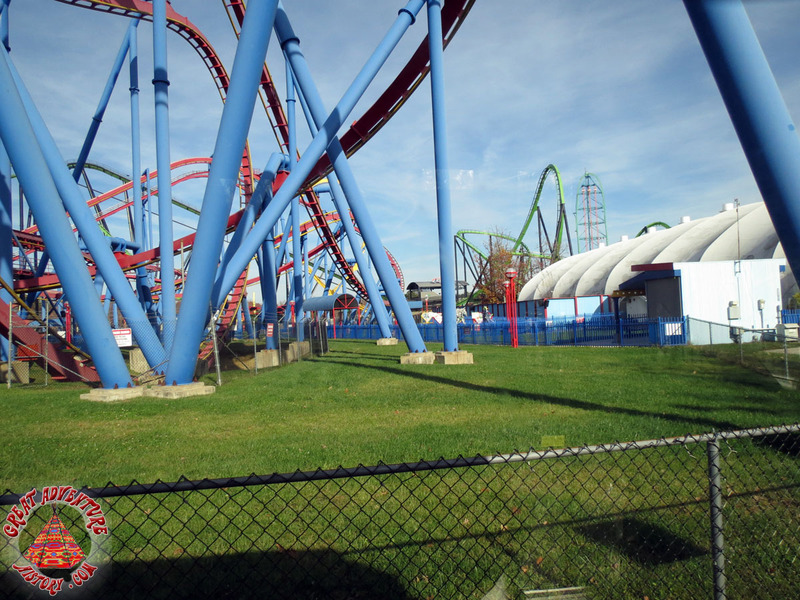 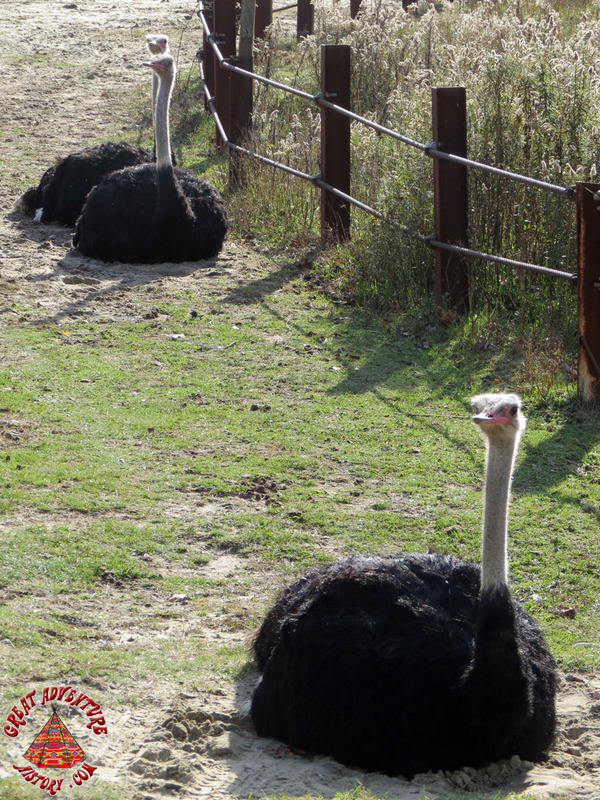 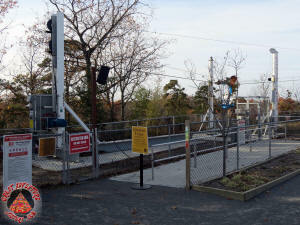 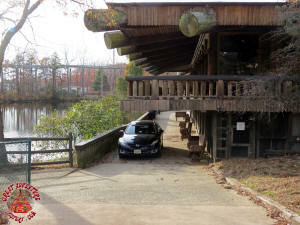 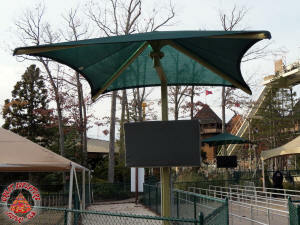 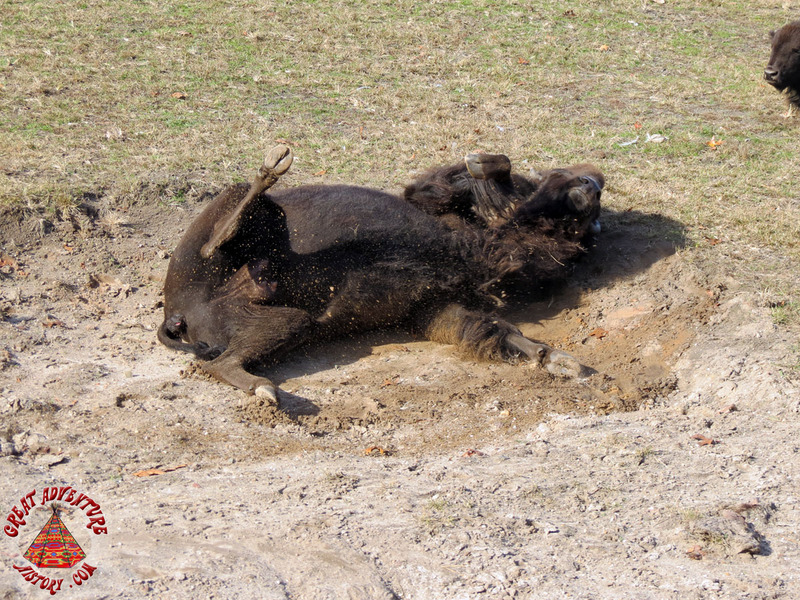 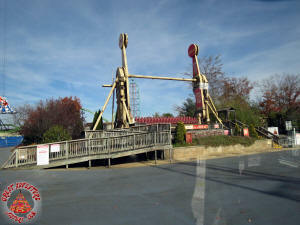 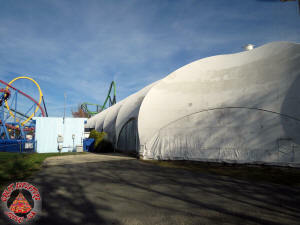 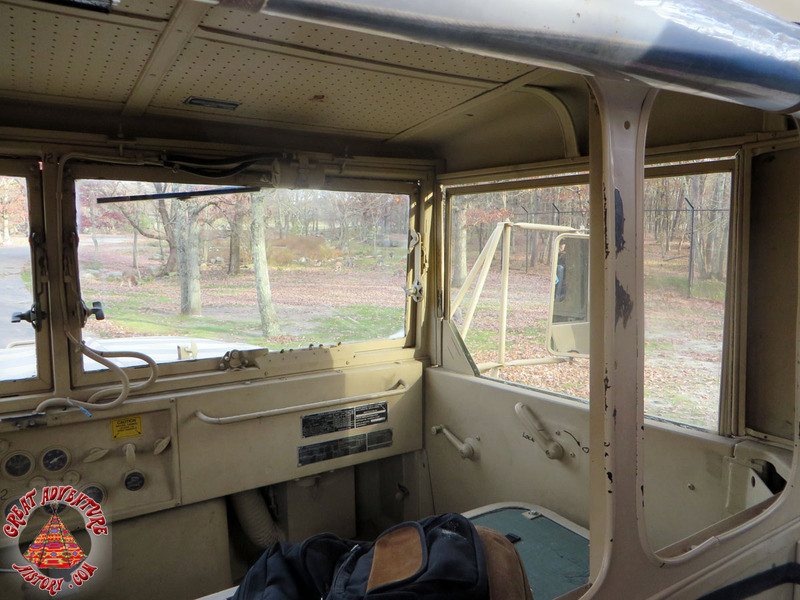 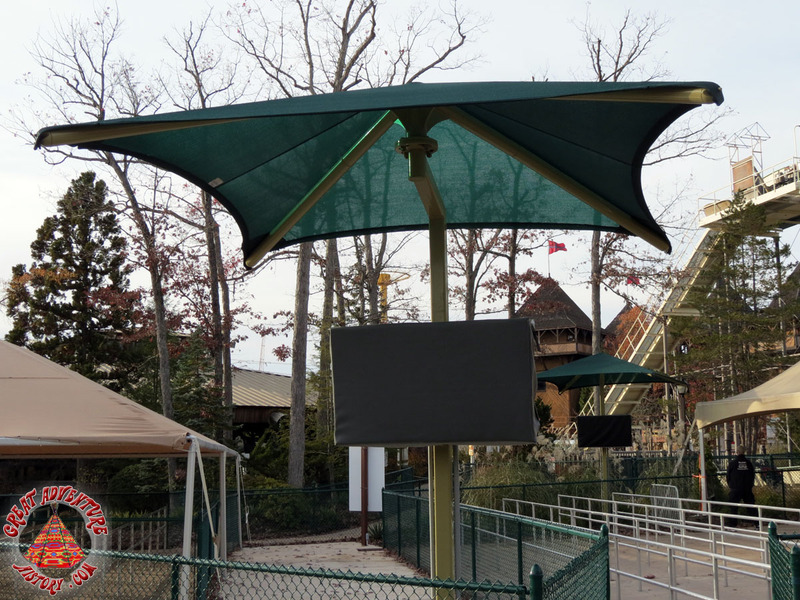 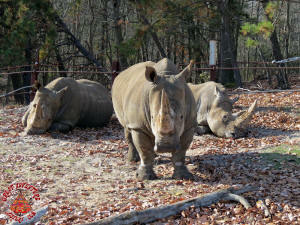 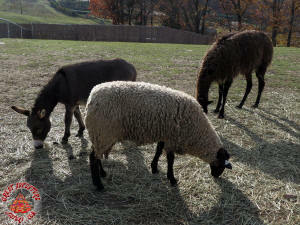 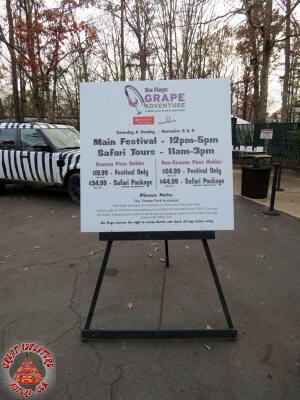 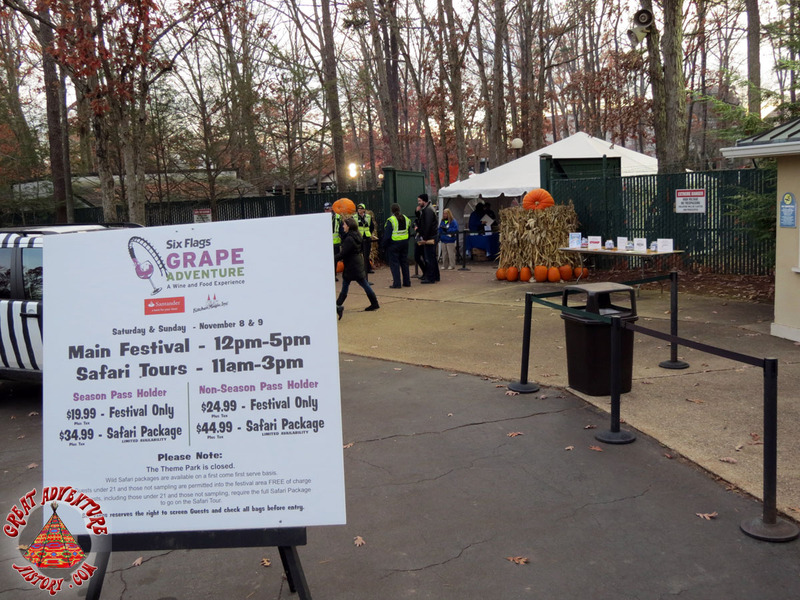 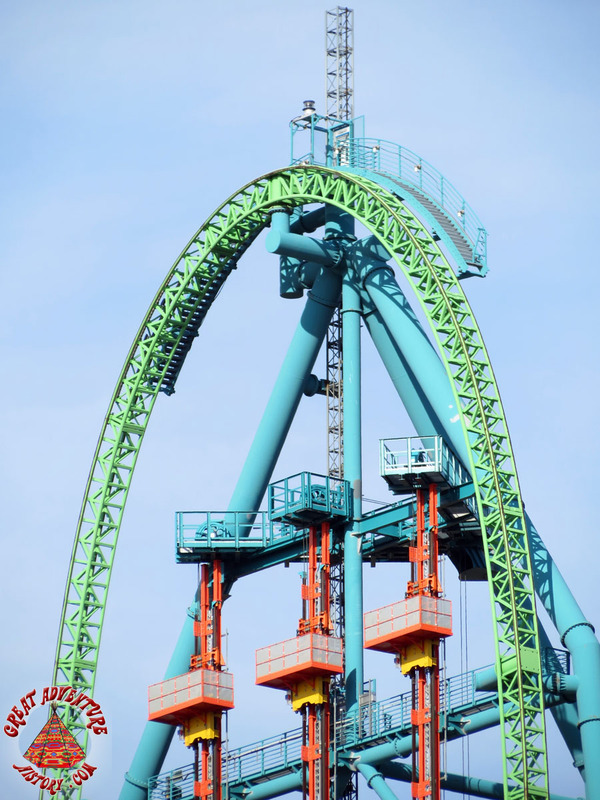 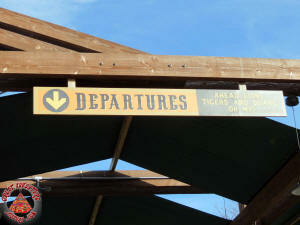 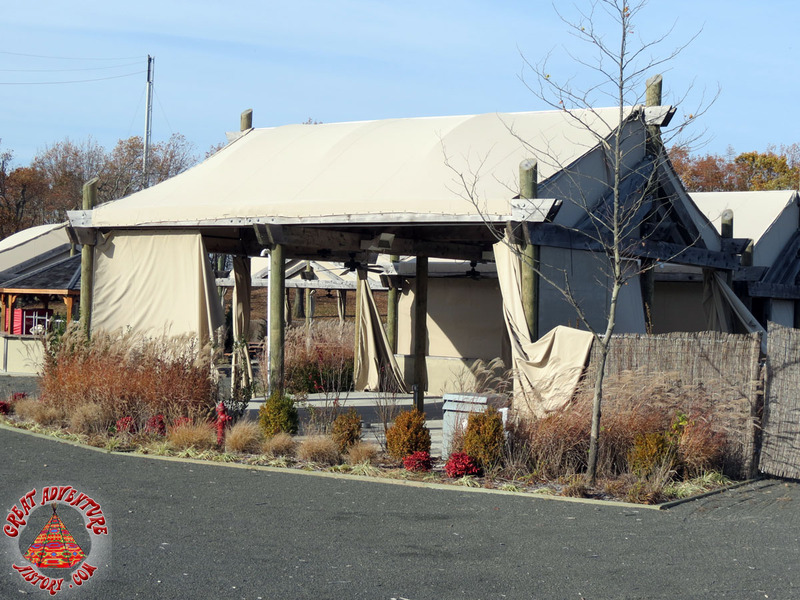 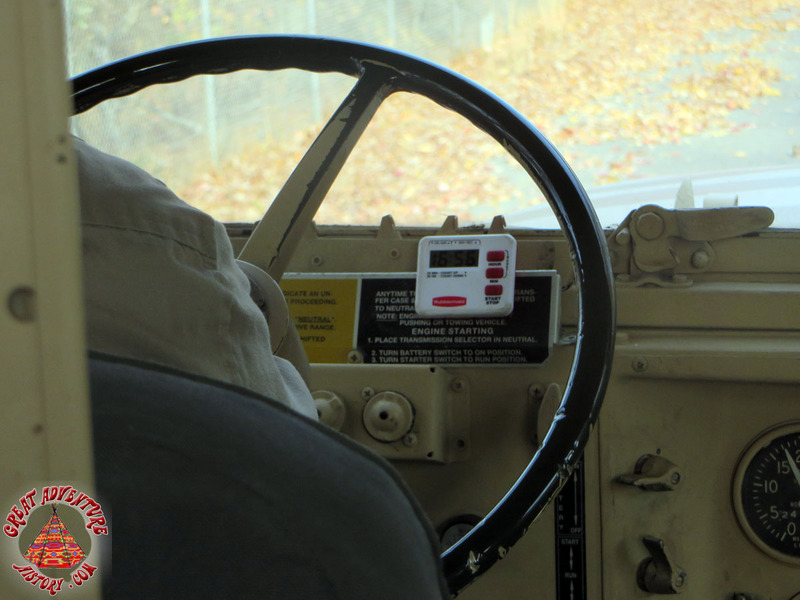 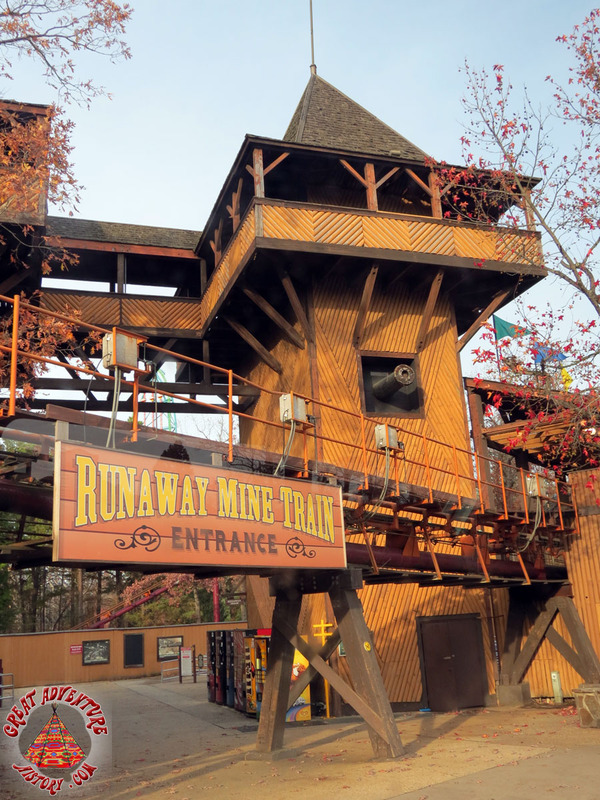 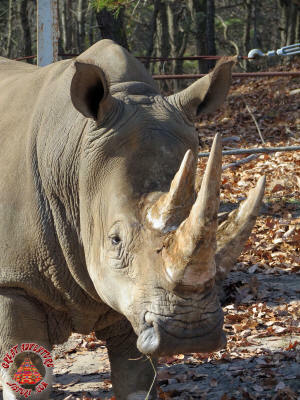 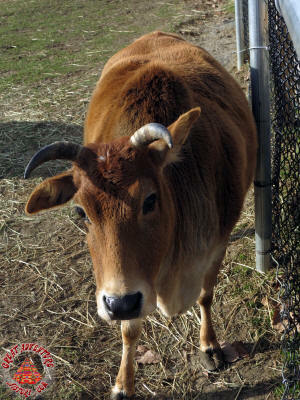 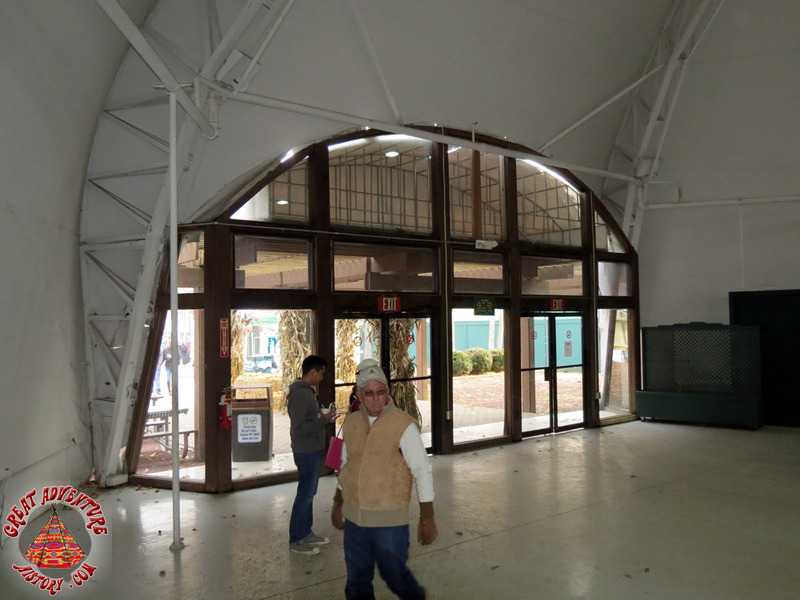 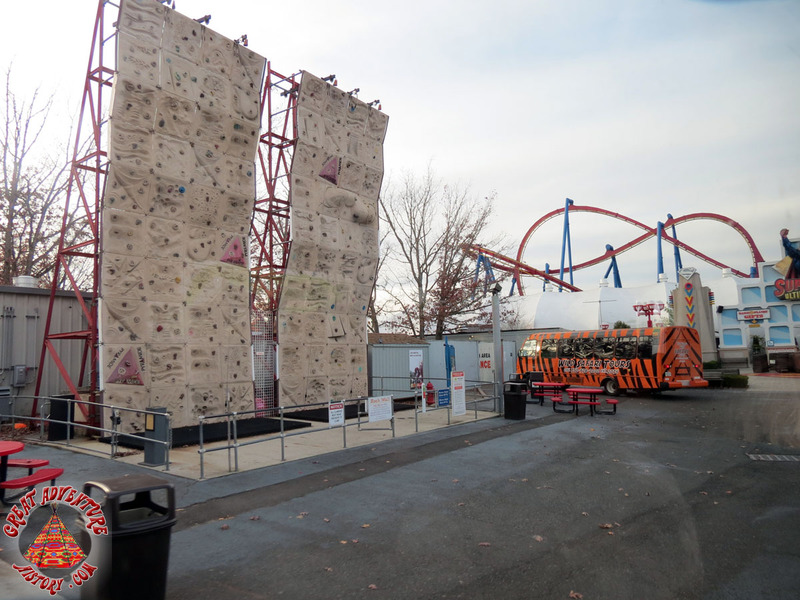 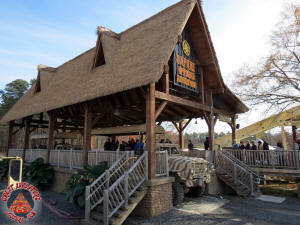 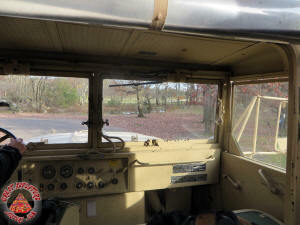 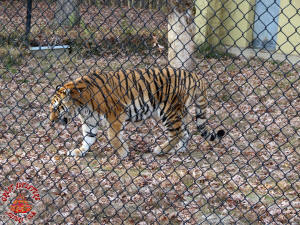 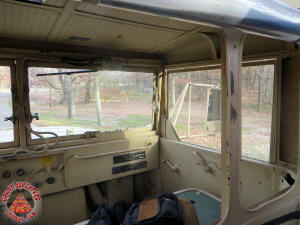 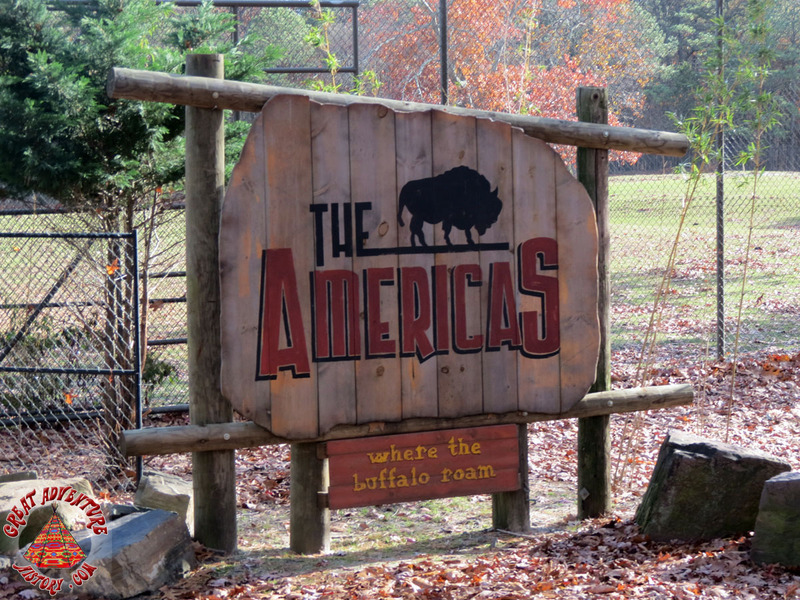 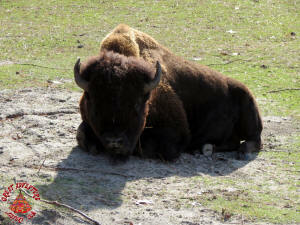 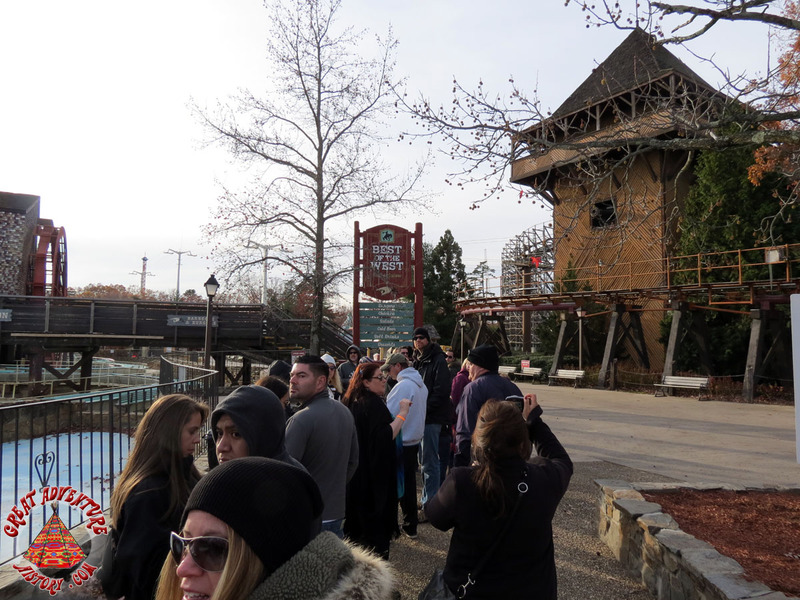 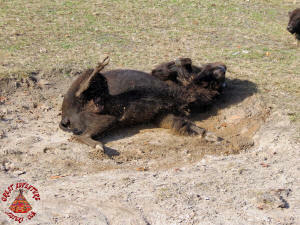 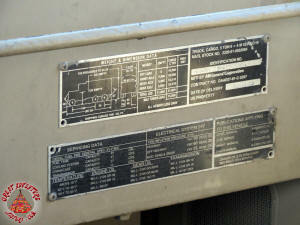 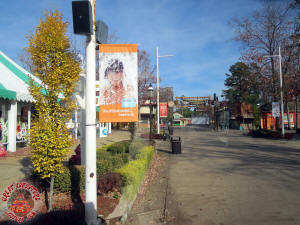 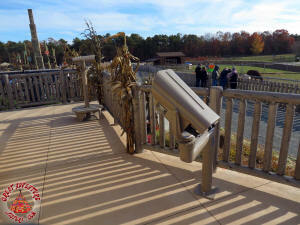 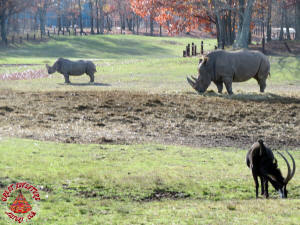 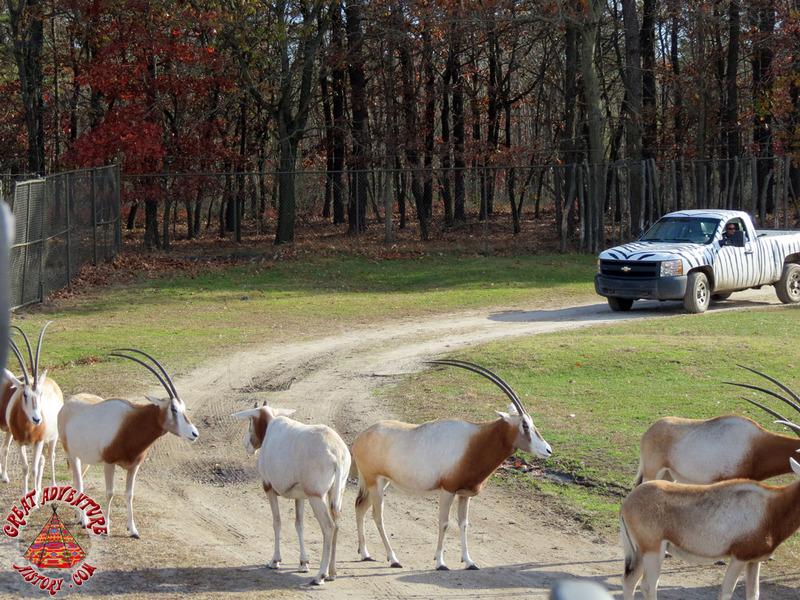 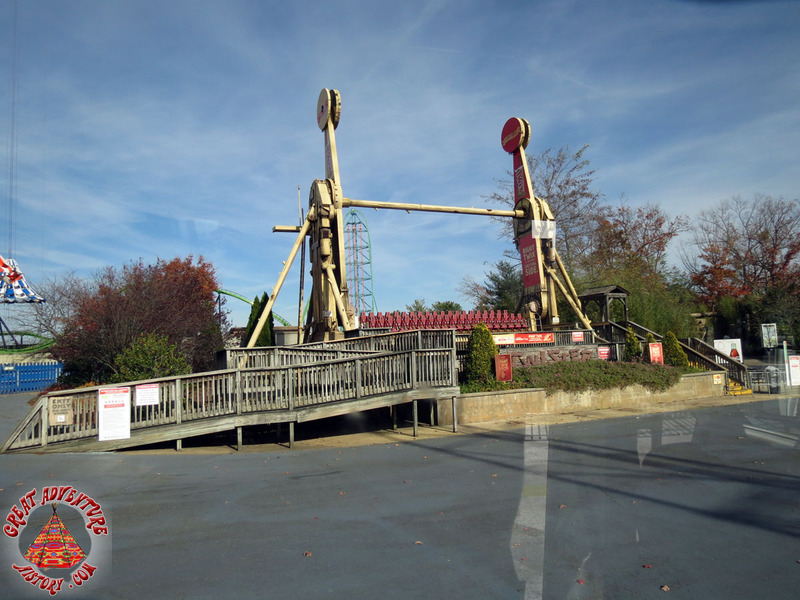 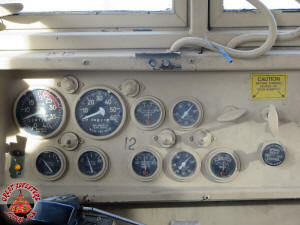 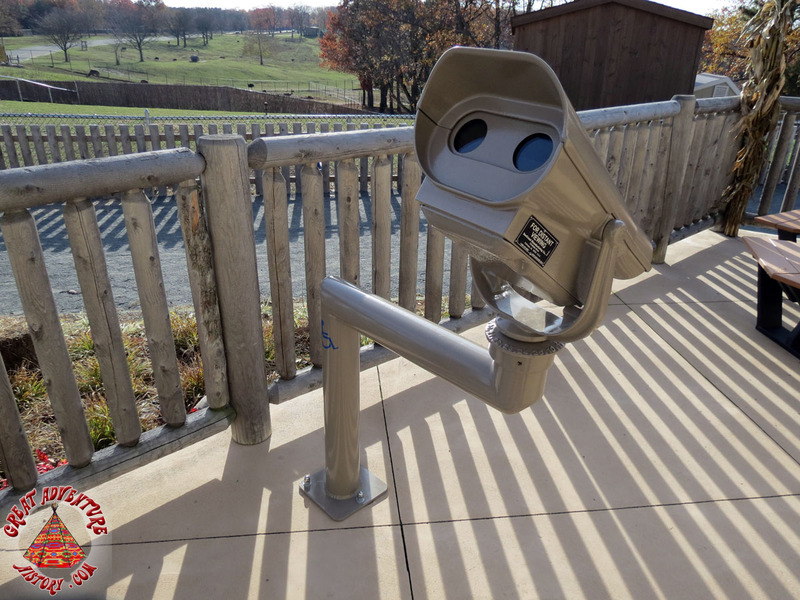 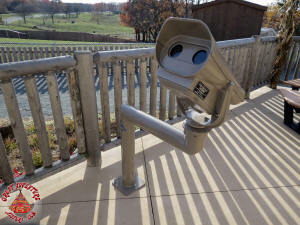 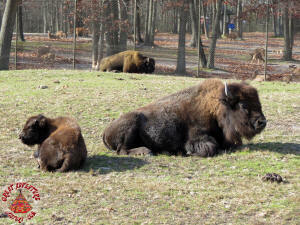 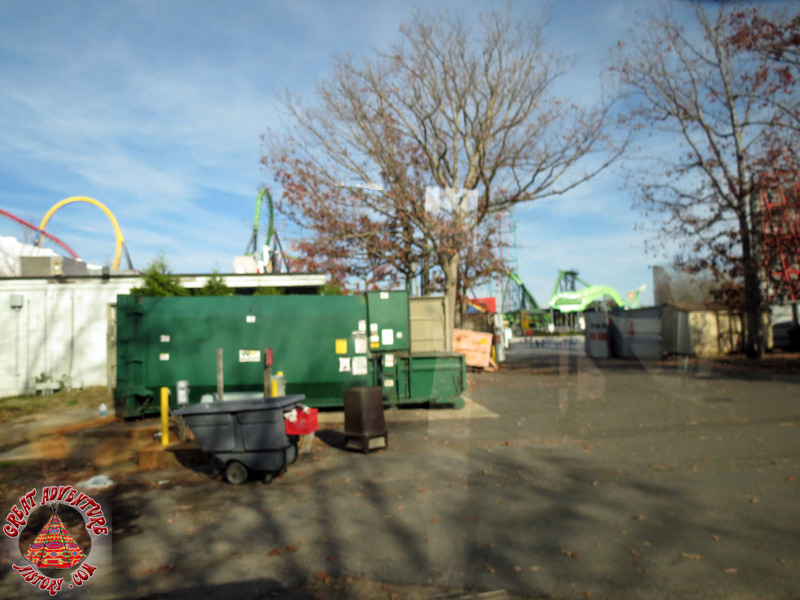 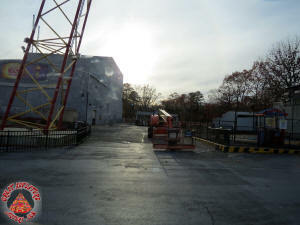 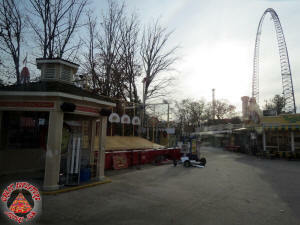 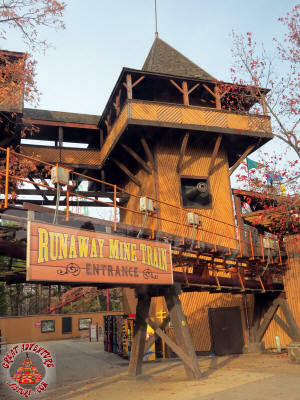 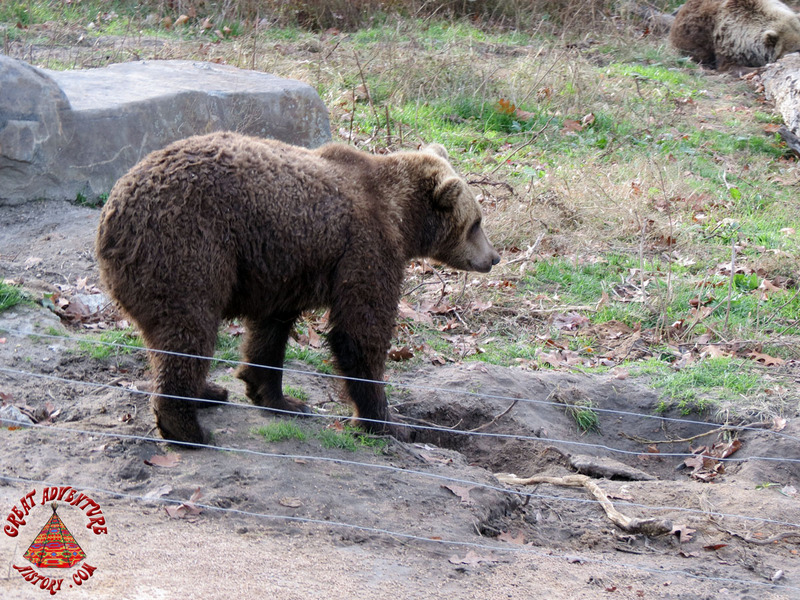 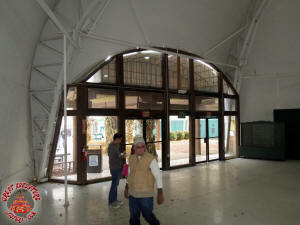 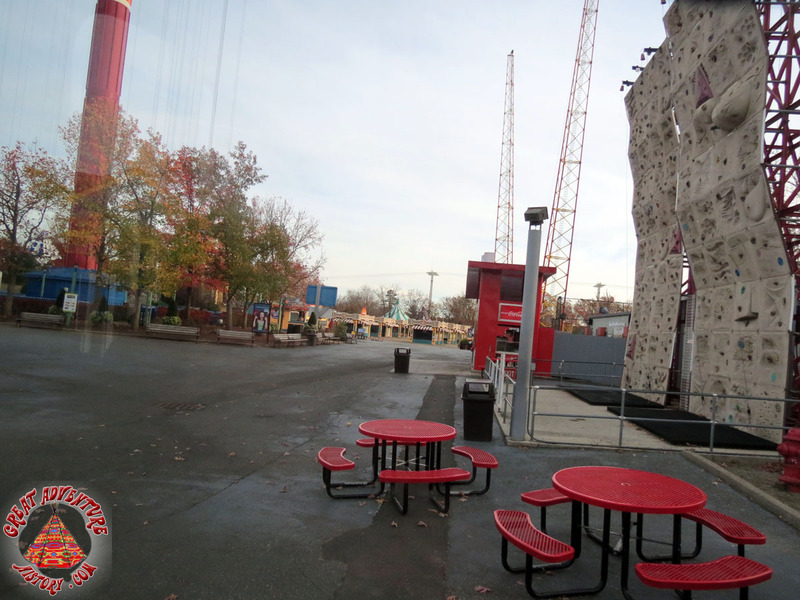 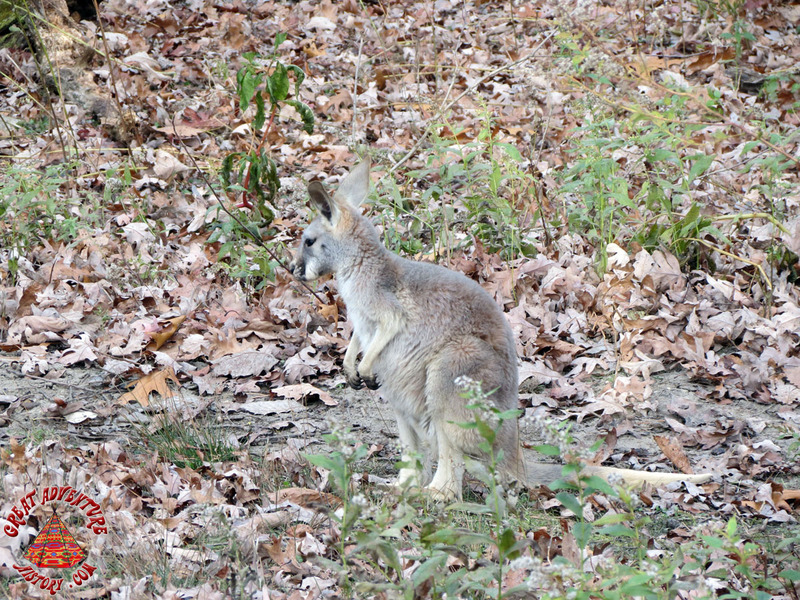 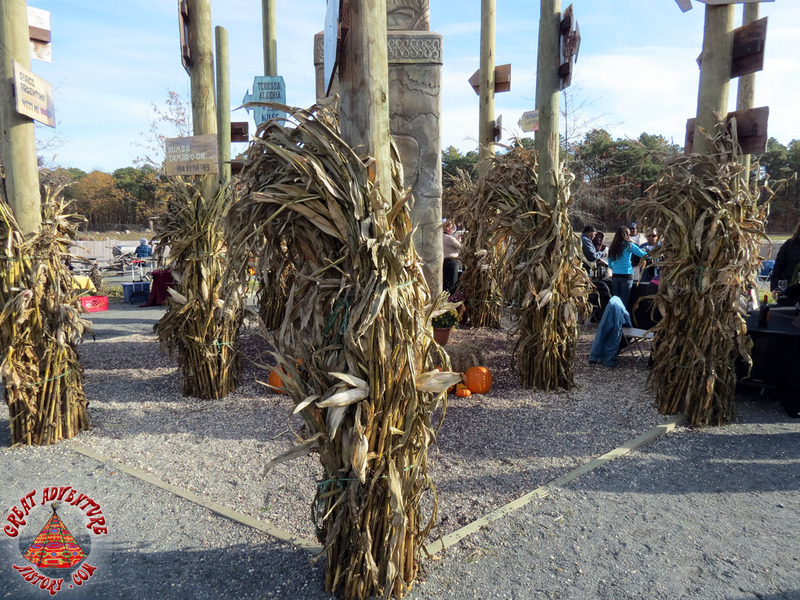 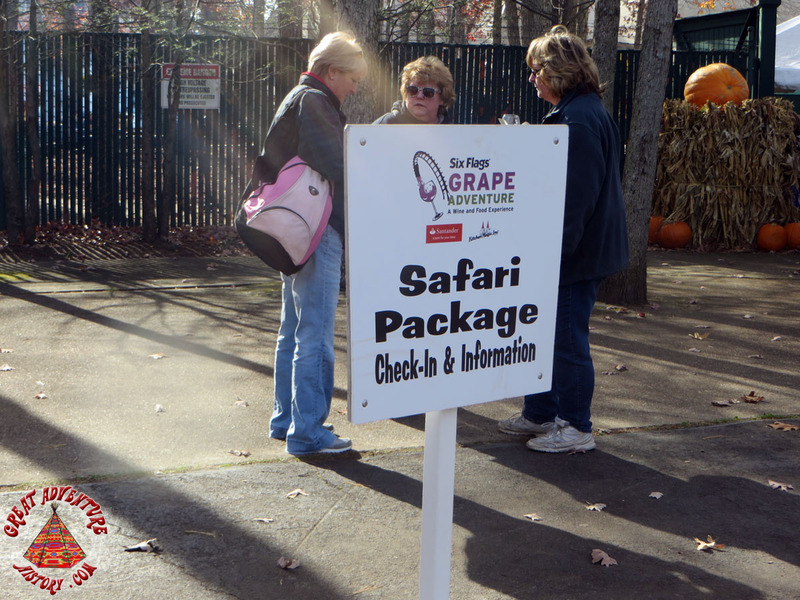 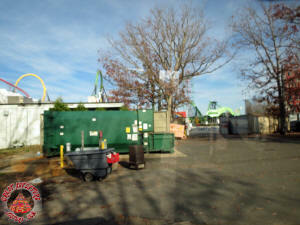 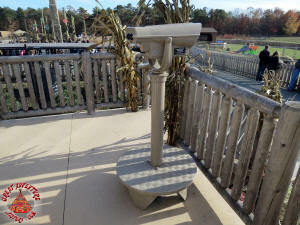 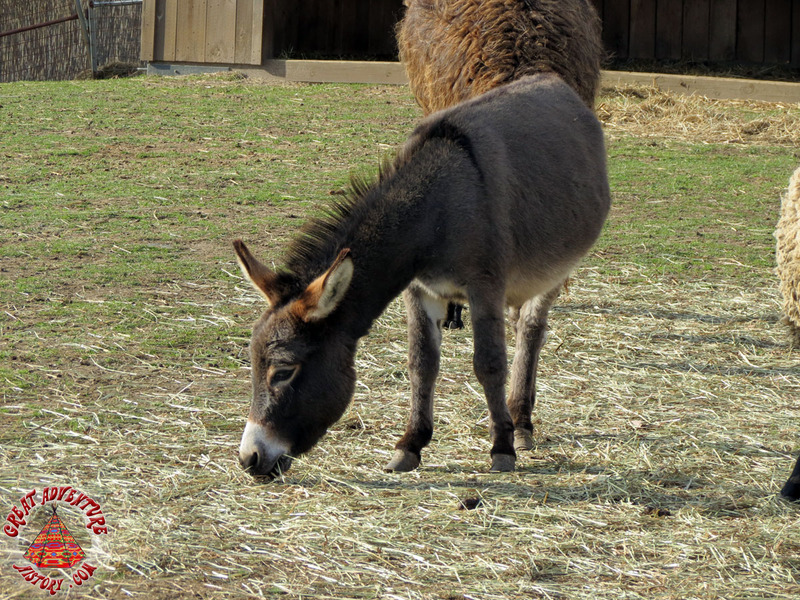 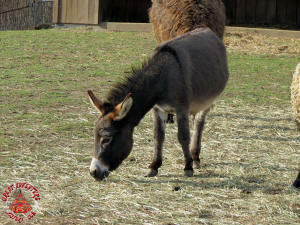 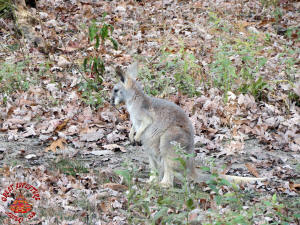 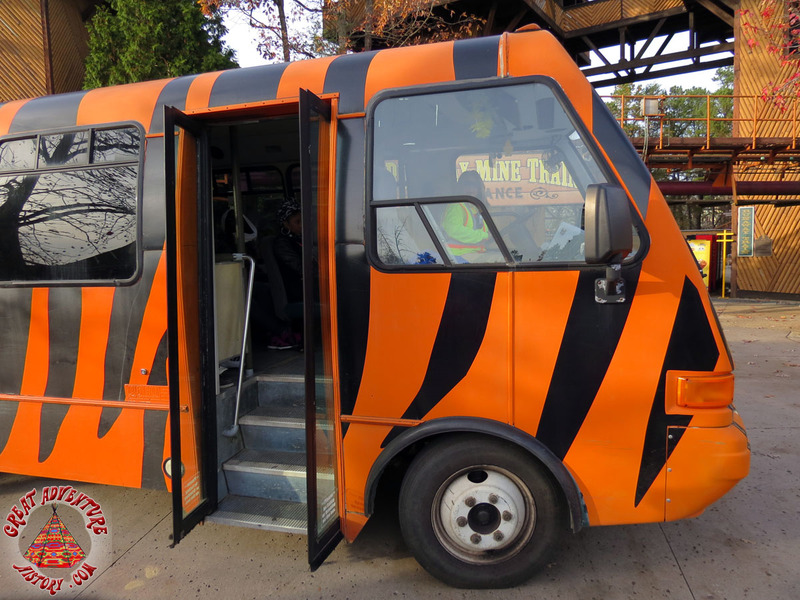 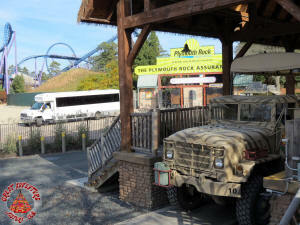 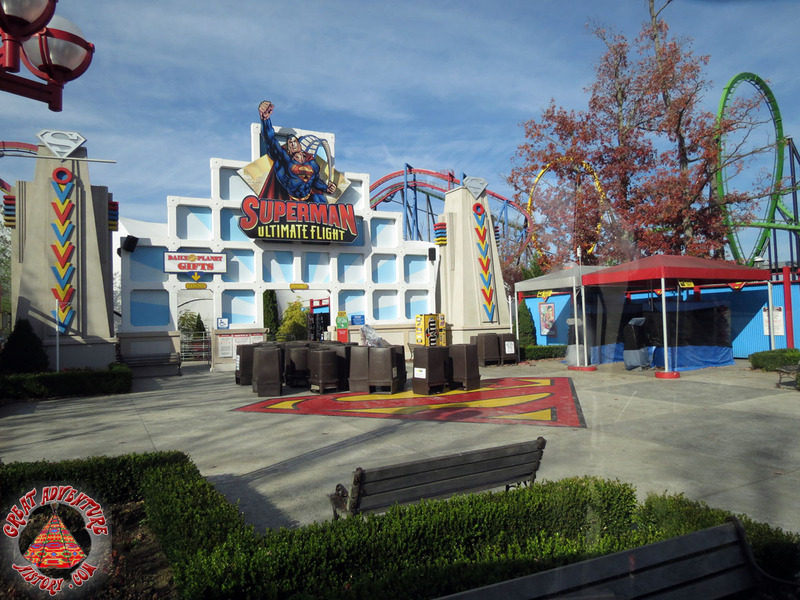 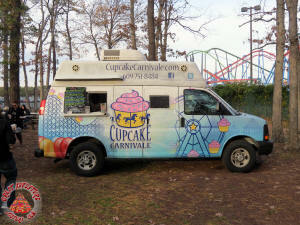 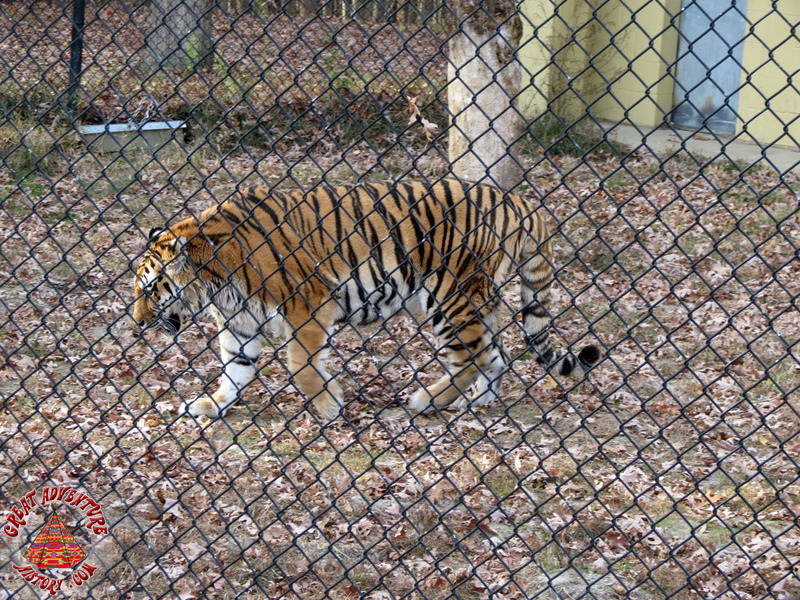 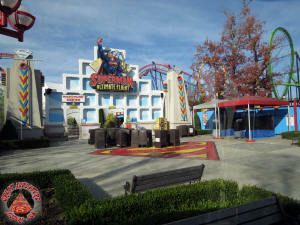 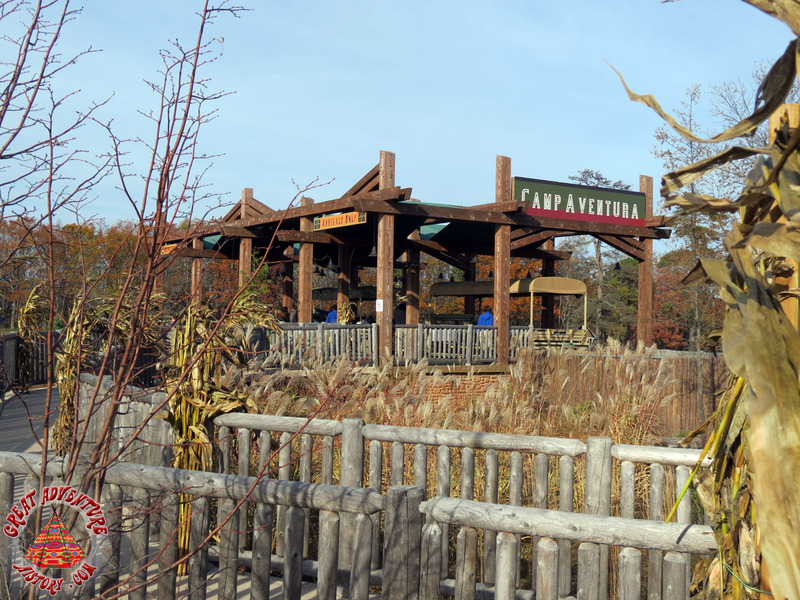 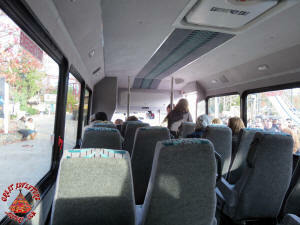 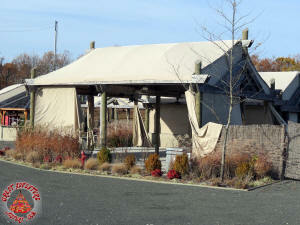 Here are some photos of Six Flags Grape Adventure including the Safari tour. 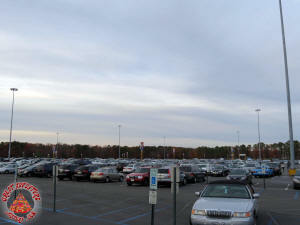 Plenty of cars meant a nice size crowd. Event tickets were on sale at the event or for a discount on-line. 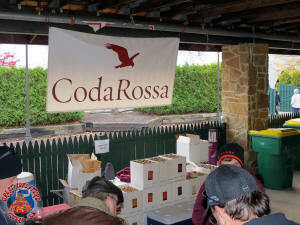 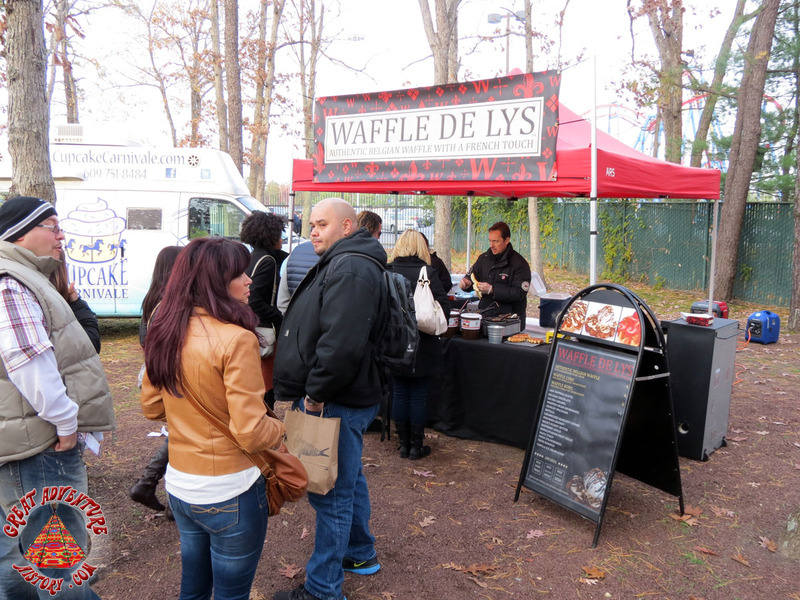 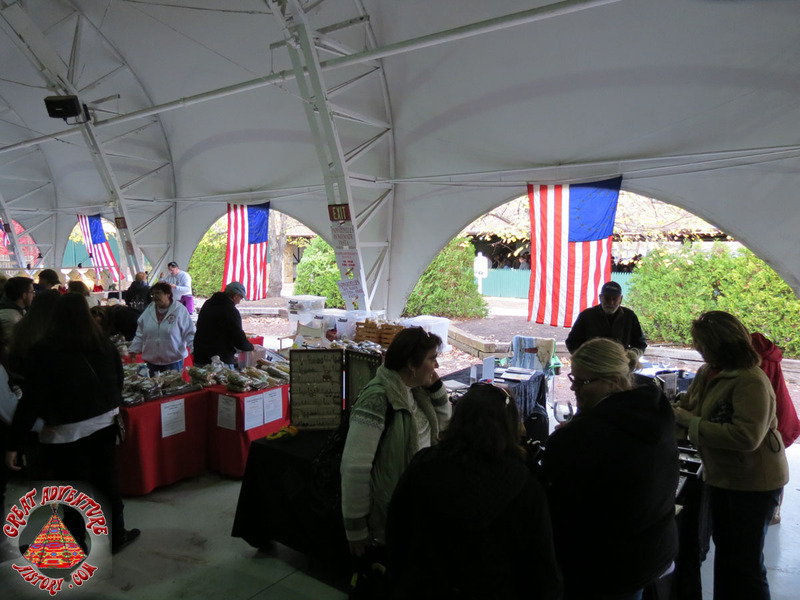 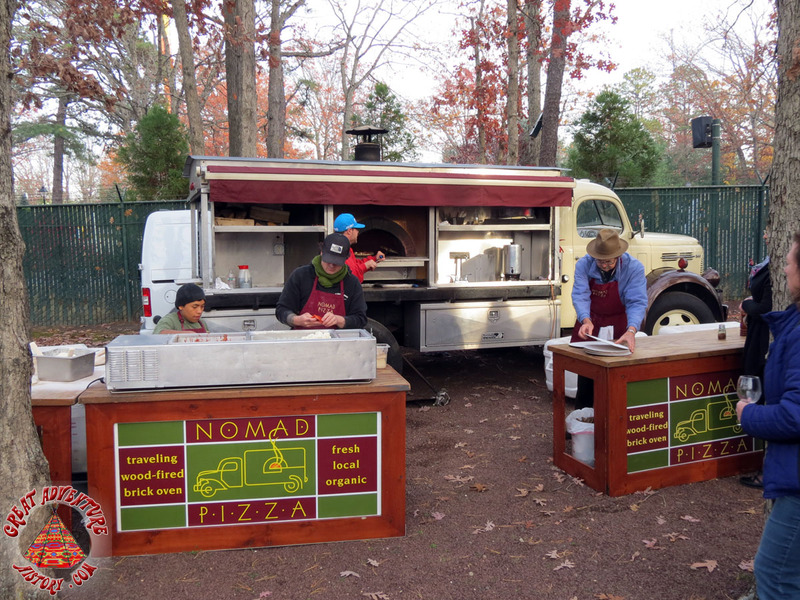 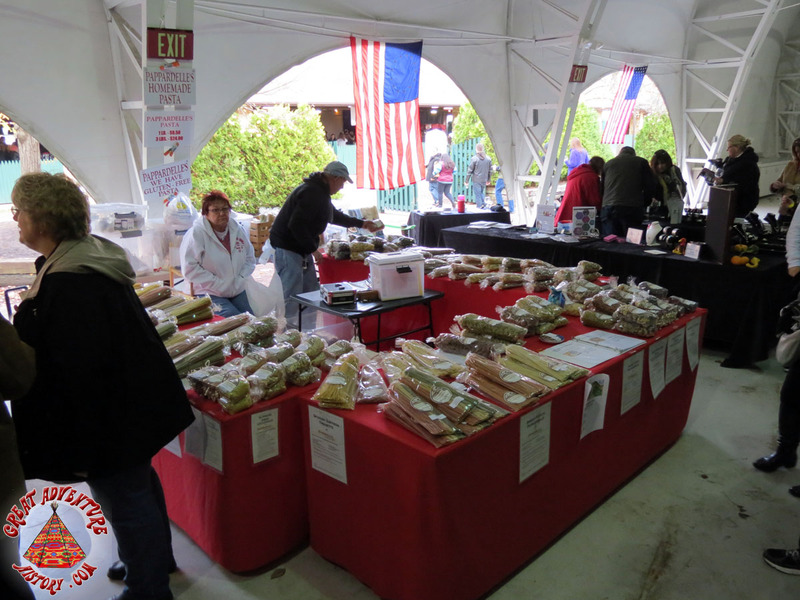 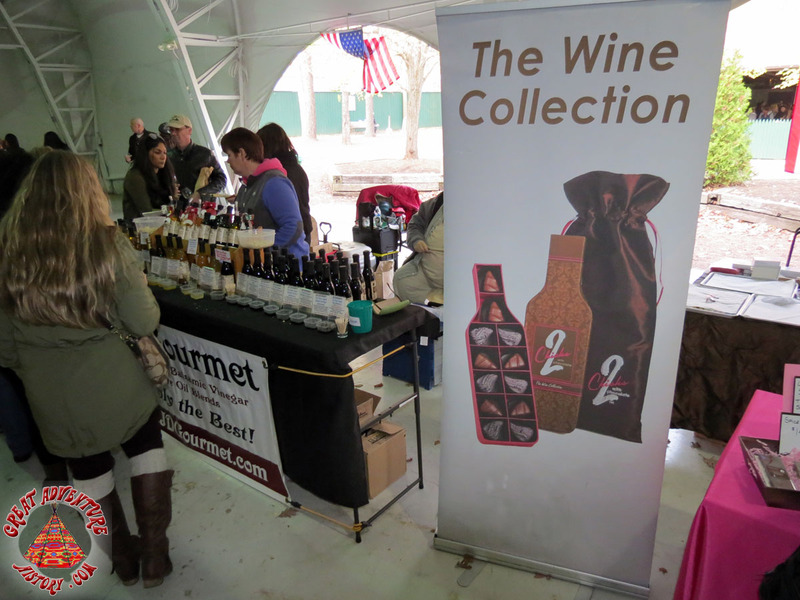 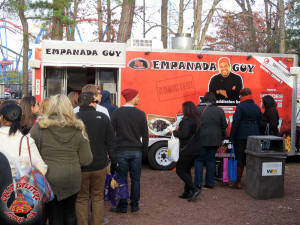 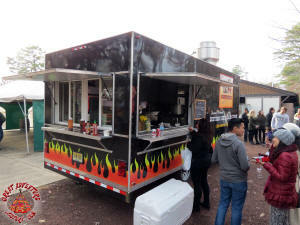 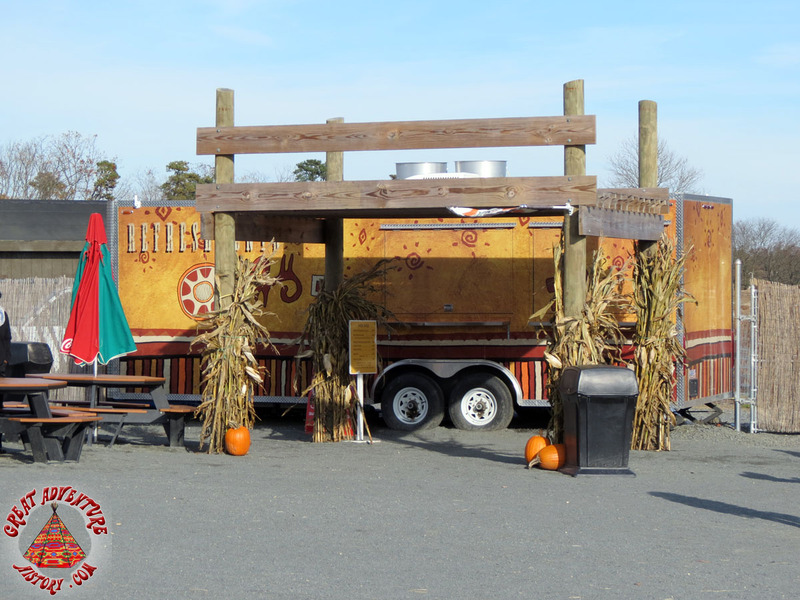 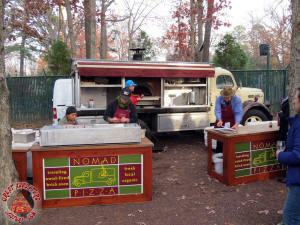 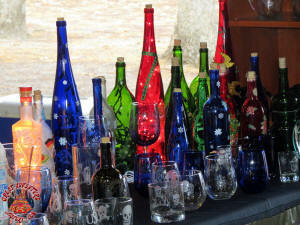 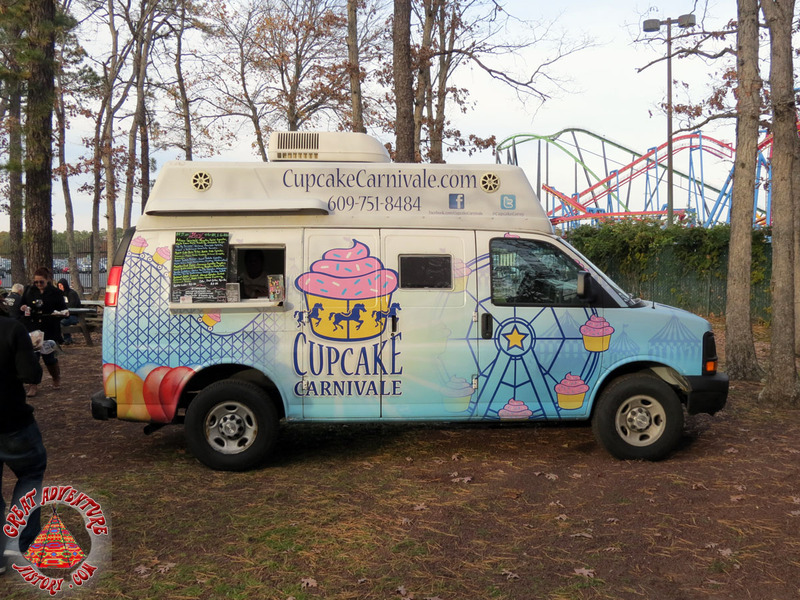 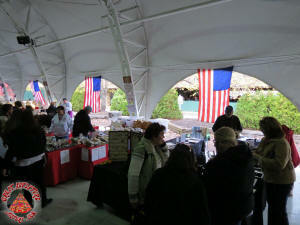 Several of the vendors from this spring's Food Truck event made a return at the wine festival. 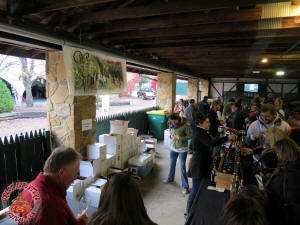 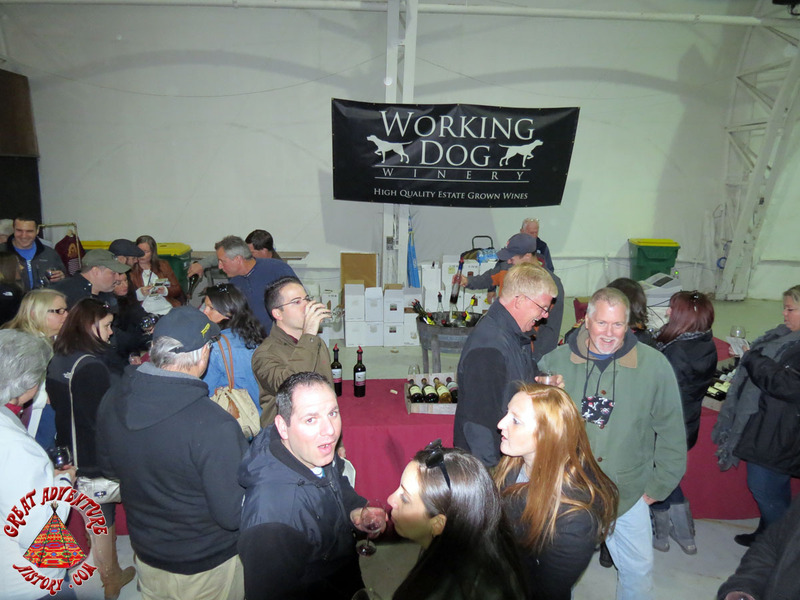 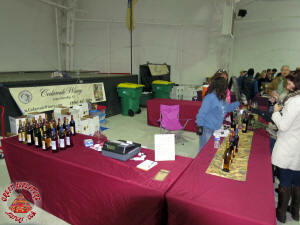 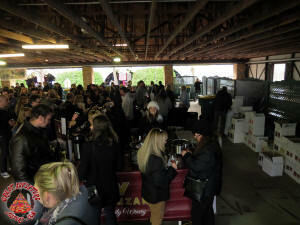 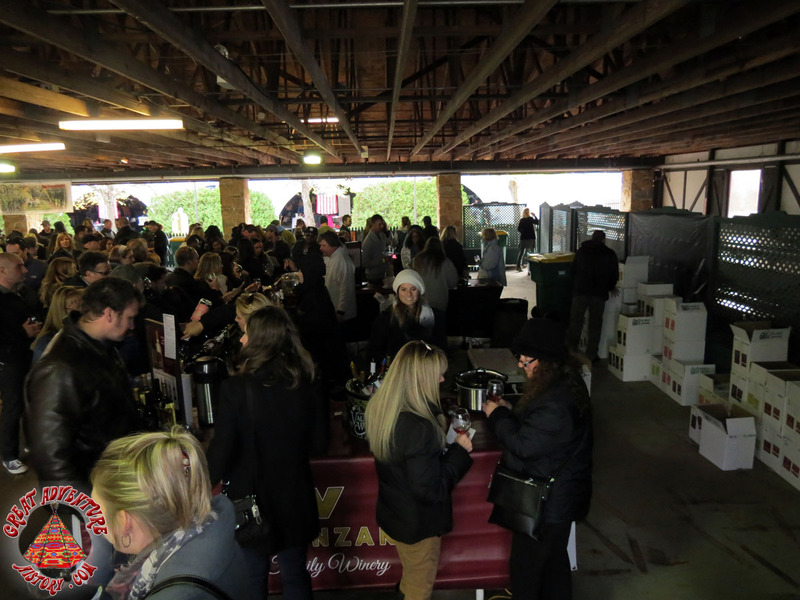 The wine tasting was very popular and wine sales were also running high. 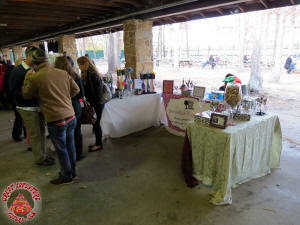 Local crafts were also available for sale. 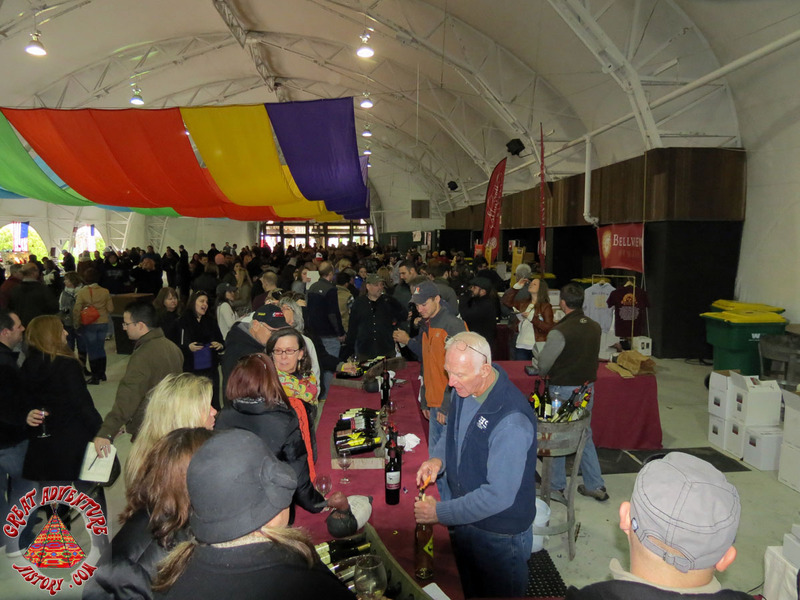 There were enough wineries and vineyards to fill both catering pavilions. 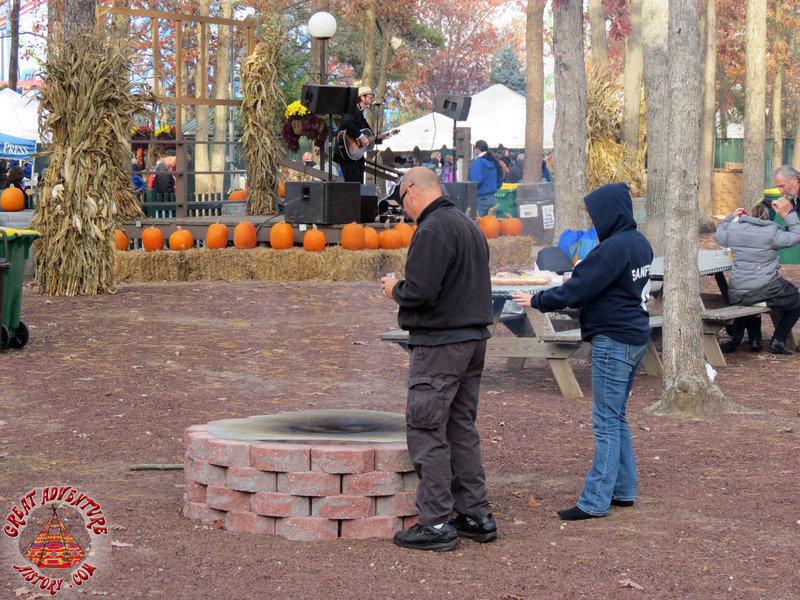 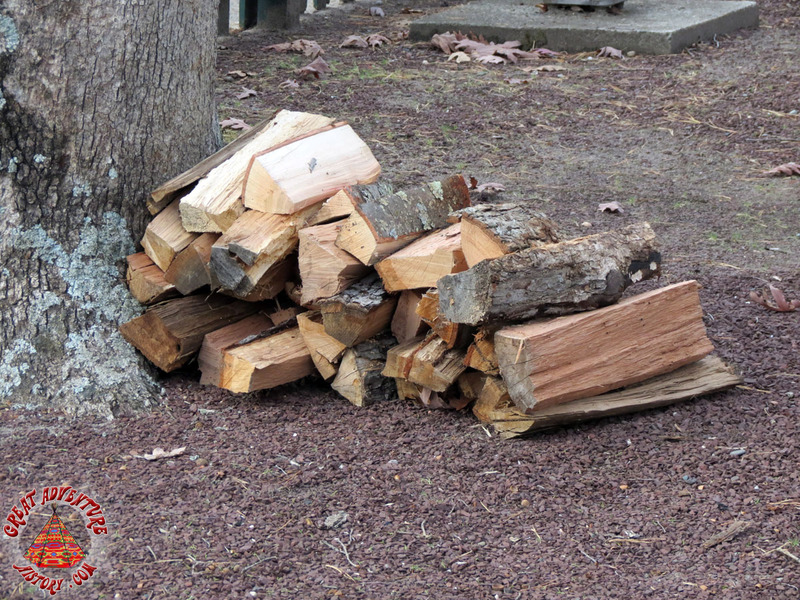 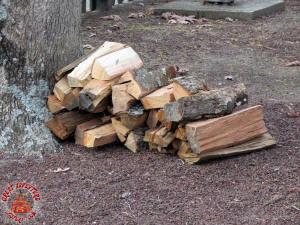 Fire pits provided for a few spots for guests to keep warm. 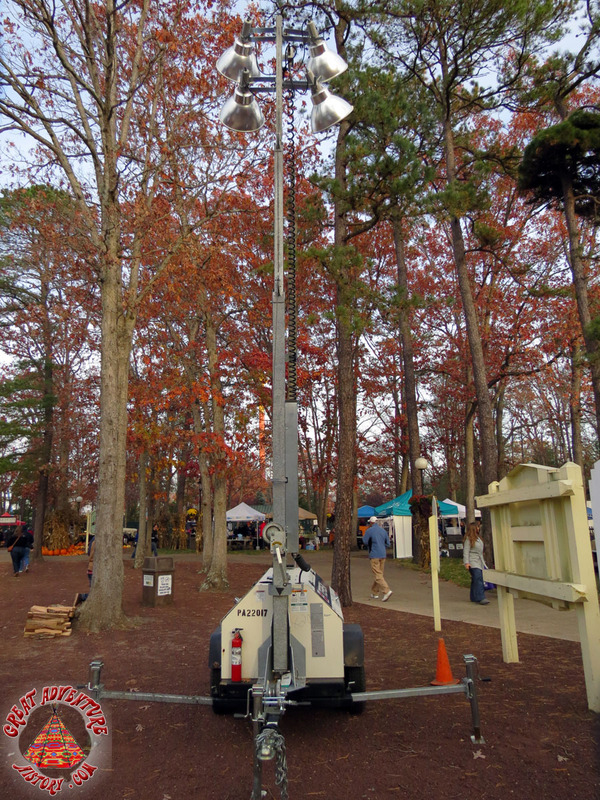 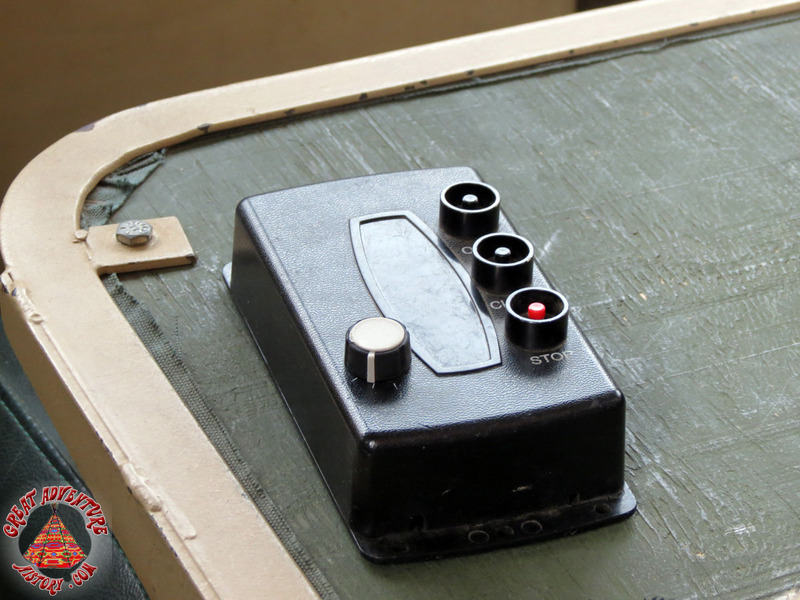 With the event wrapping up at dusk, portable lighting was brought in for the darkness. 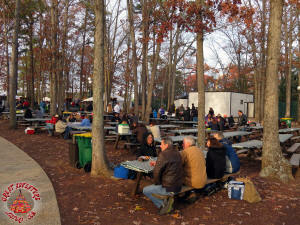 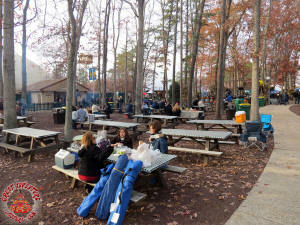 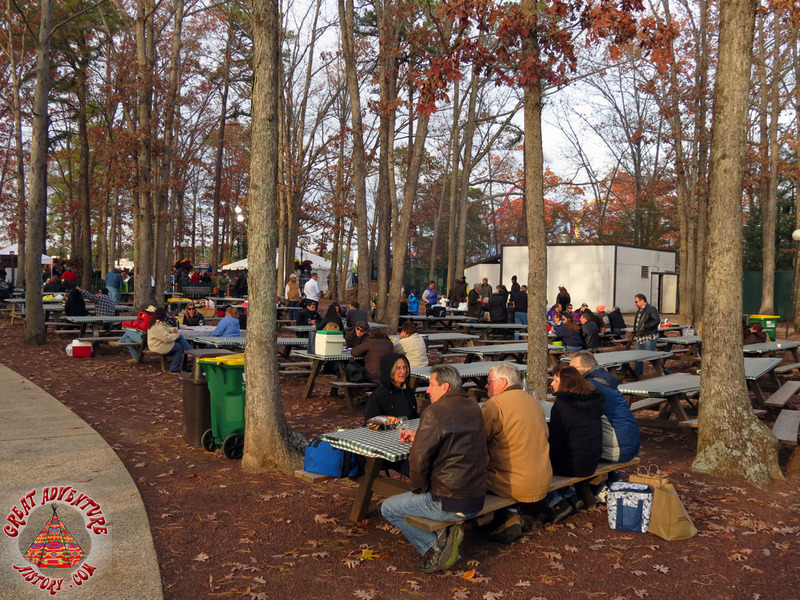 Guests gathered at the picnic tables to try their wine purchases and listen to area musicians. 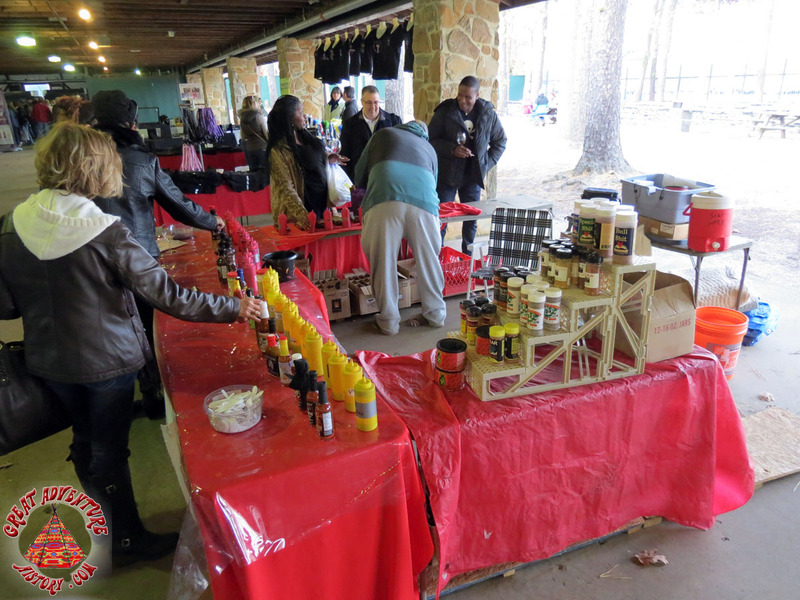 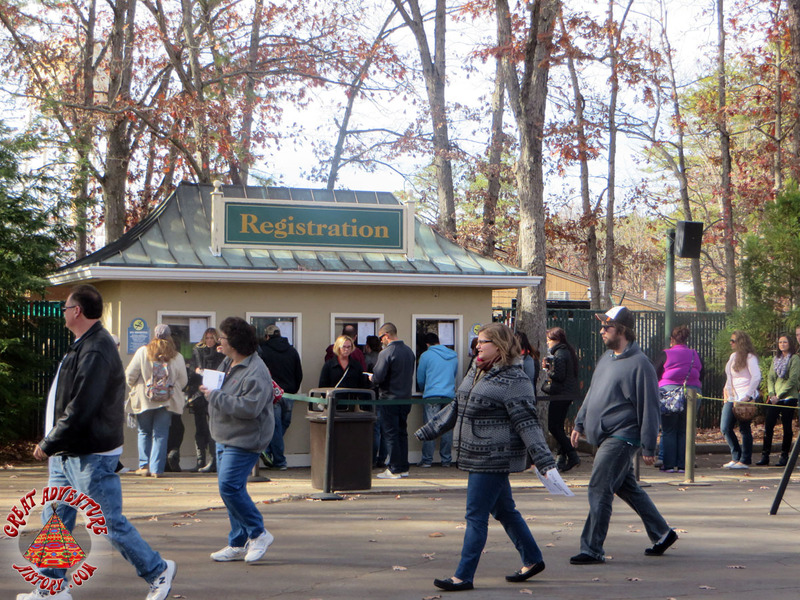 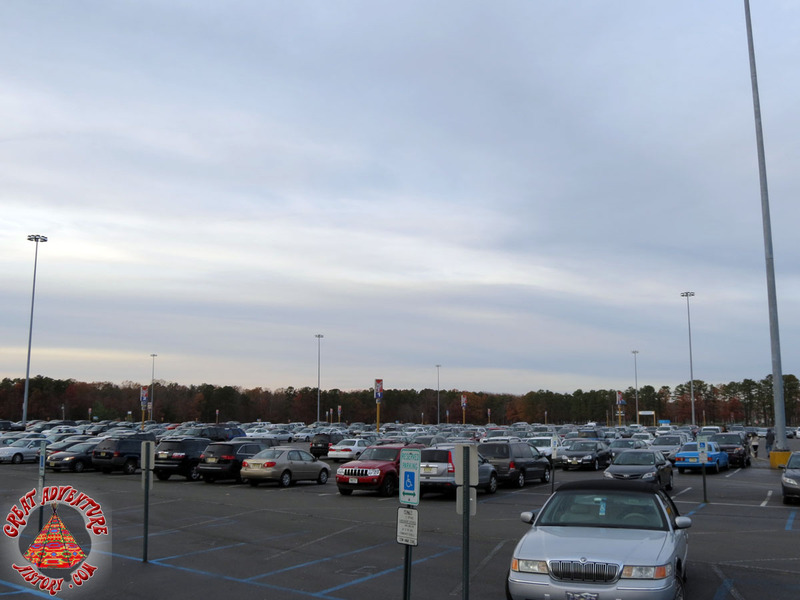 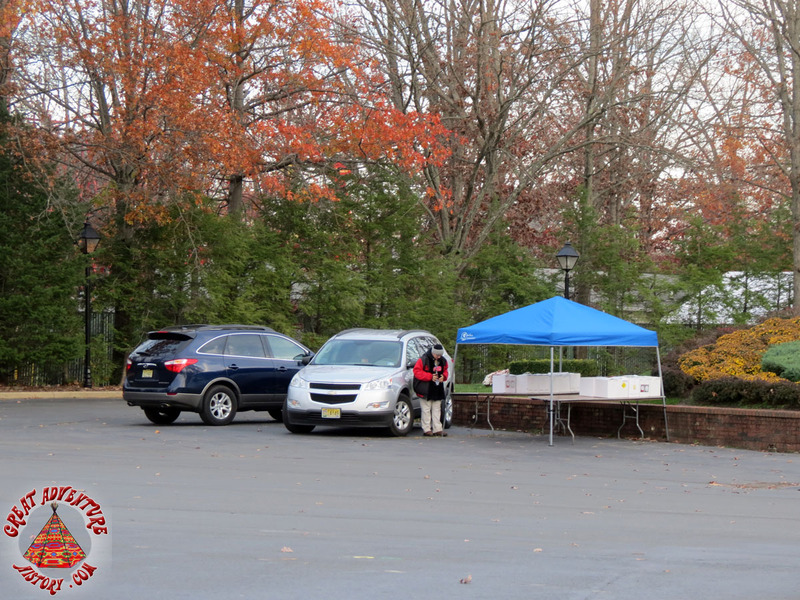 A pickup station was available next to the parking lot for guests who made large purchases. 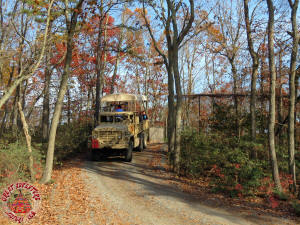 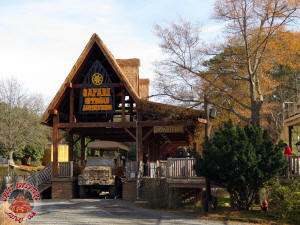 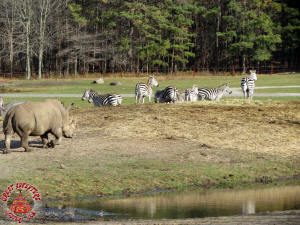 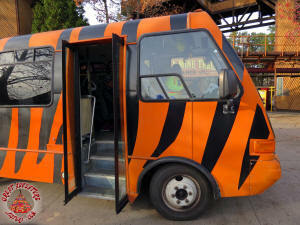 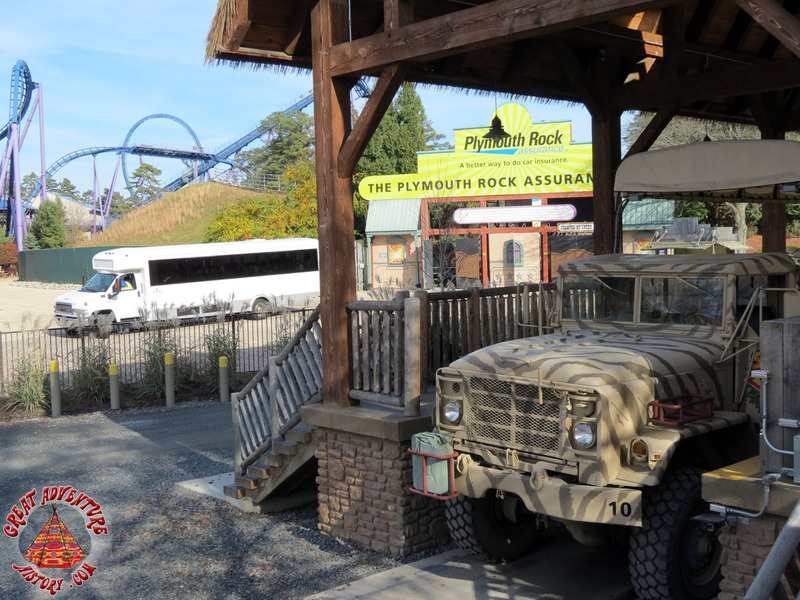 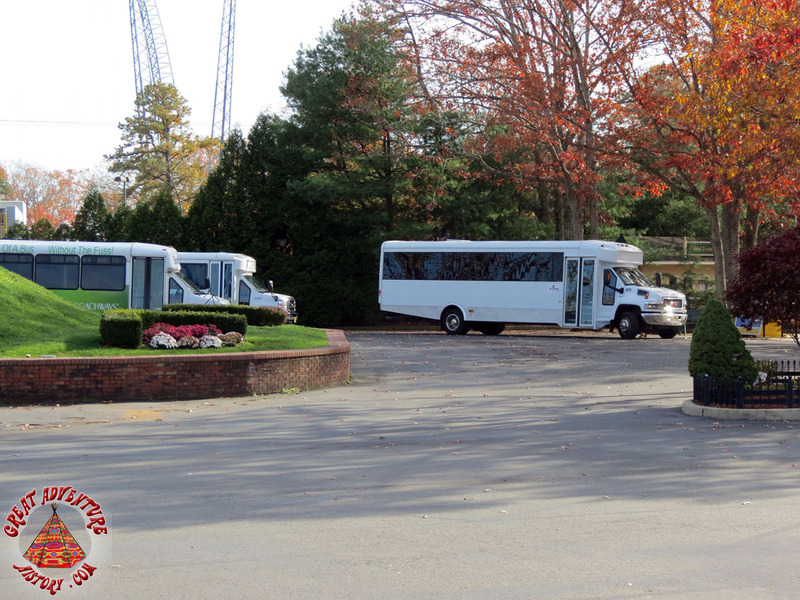 Several shuttles buses transported guests from the main entrance to the Safari Off Road Adventure ride. 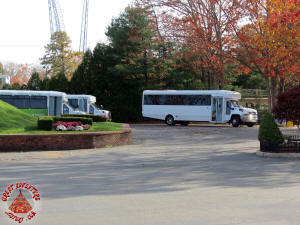 The shuttle cut through the park. 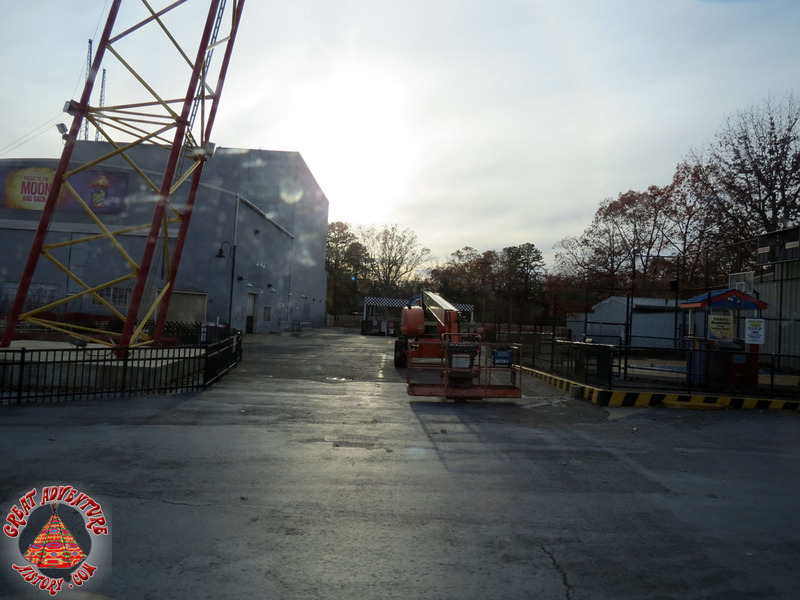 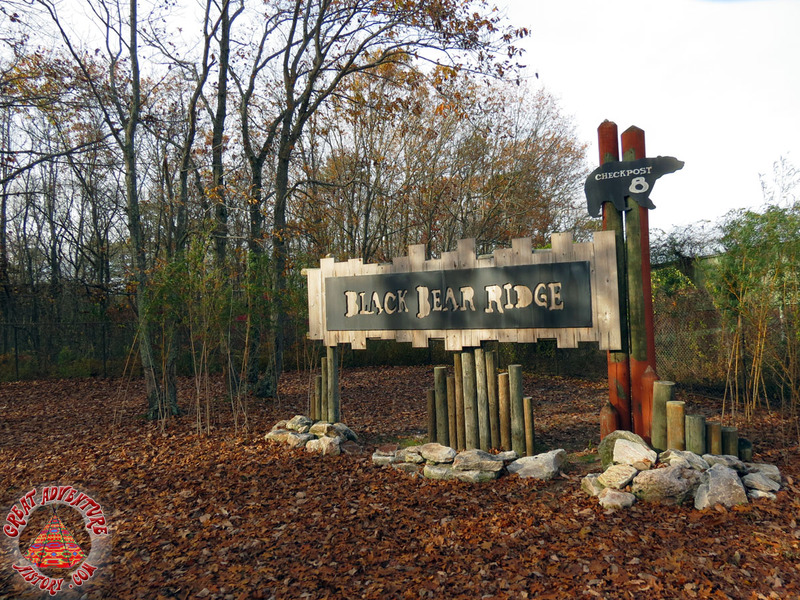 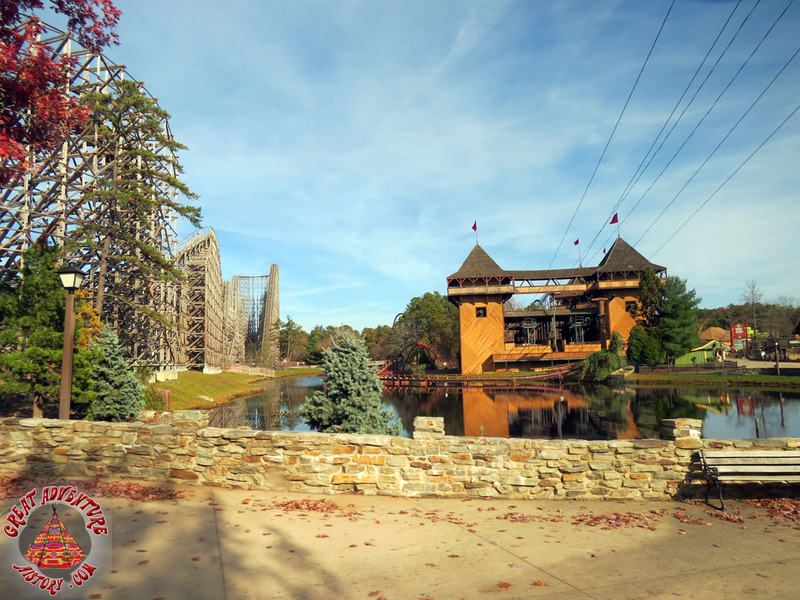 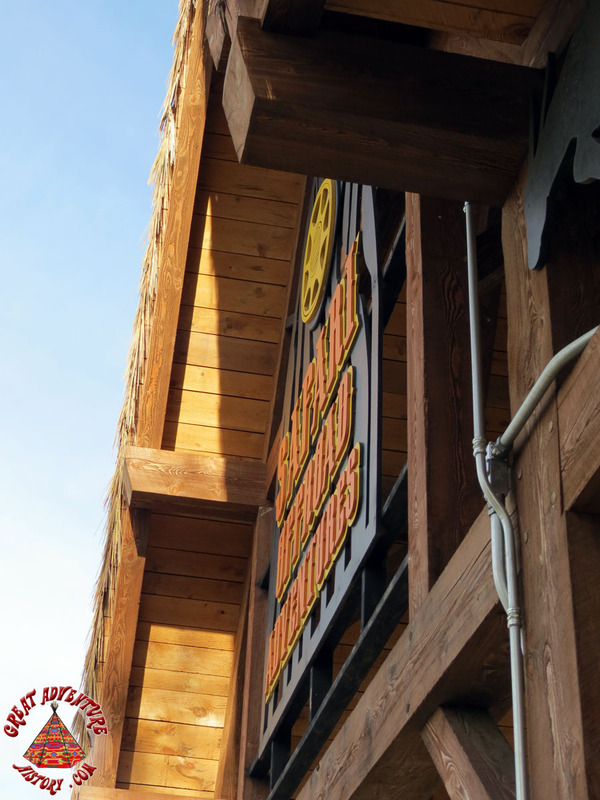 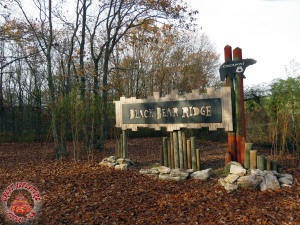 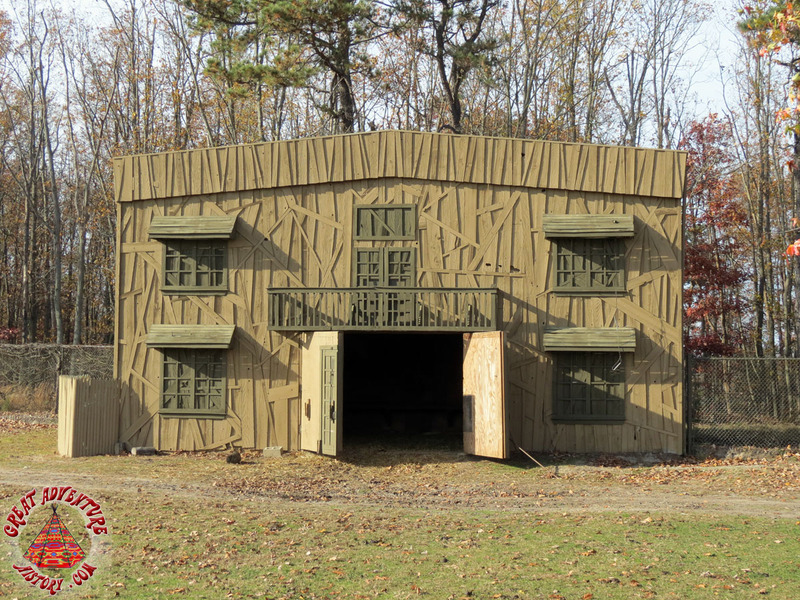 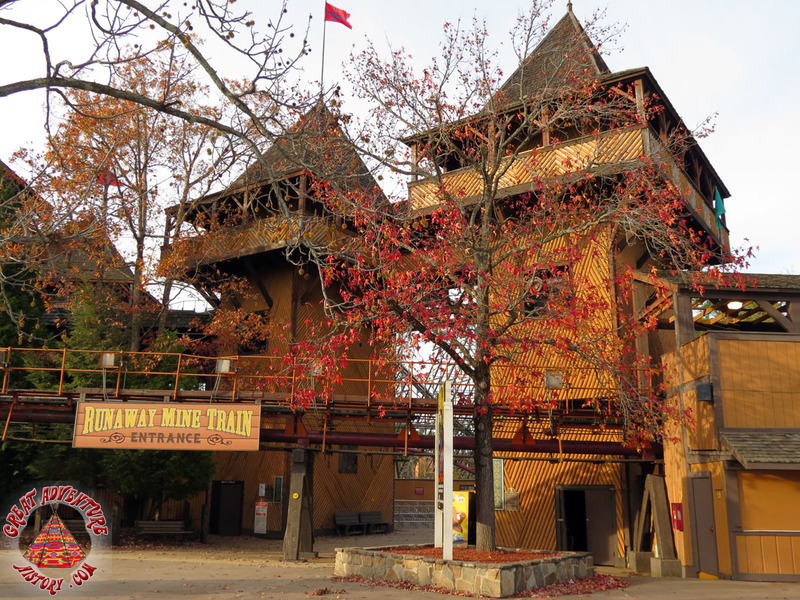 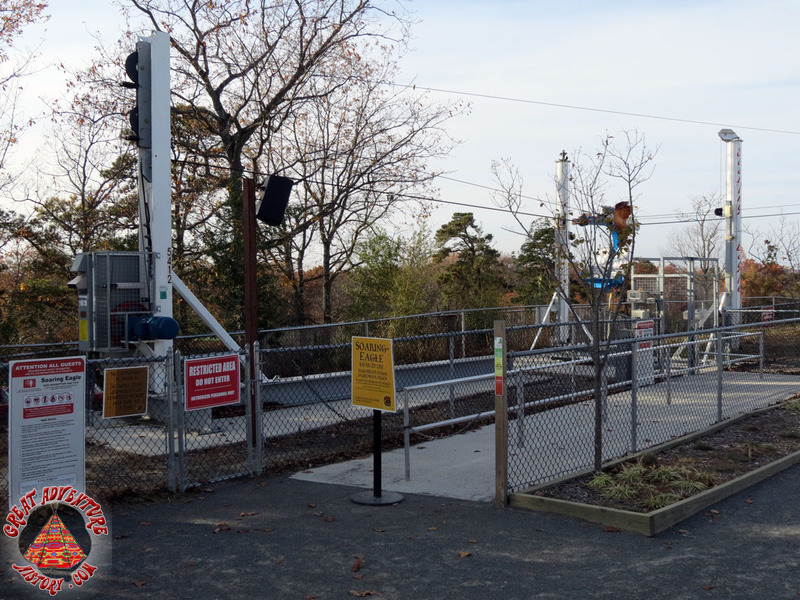 A lot of progress was made in just one week wrapping up the park for the winter season. 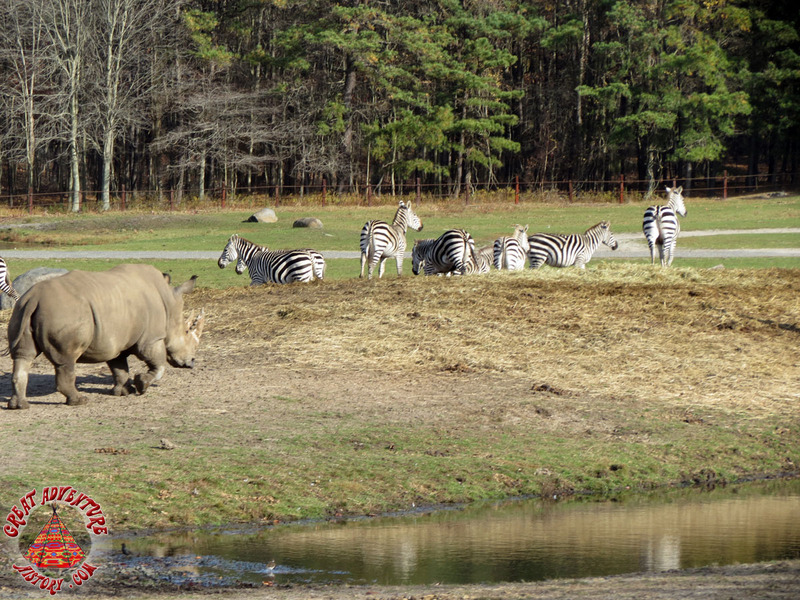 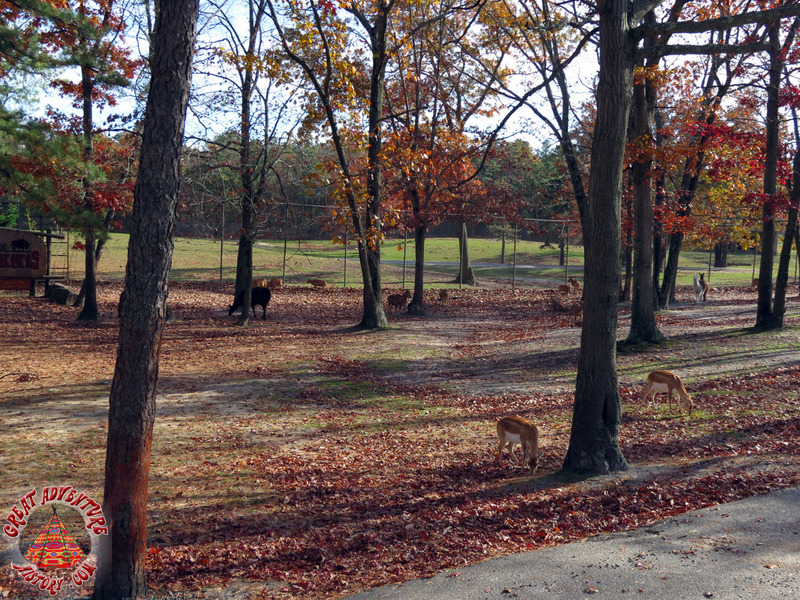 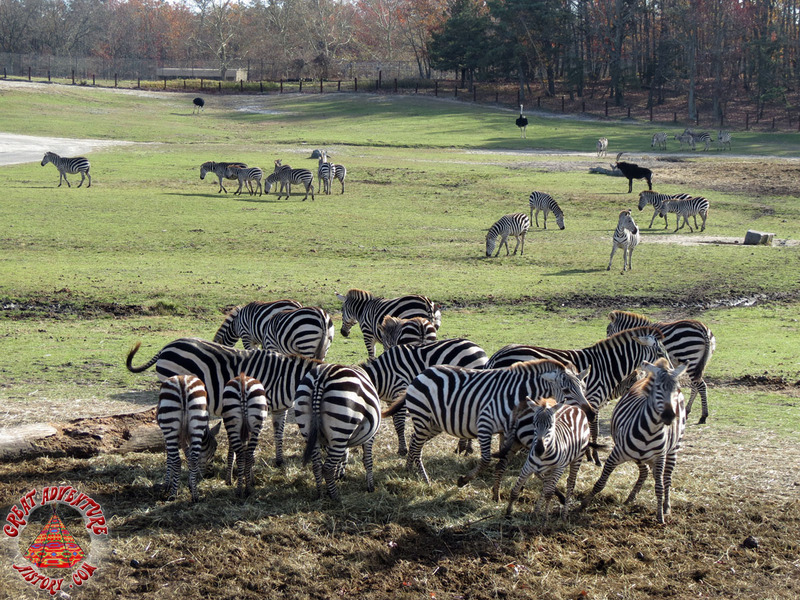 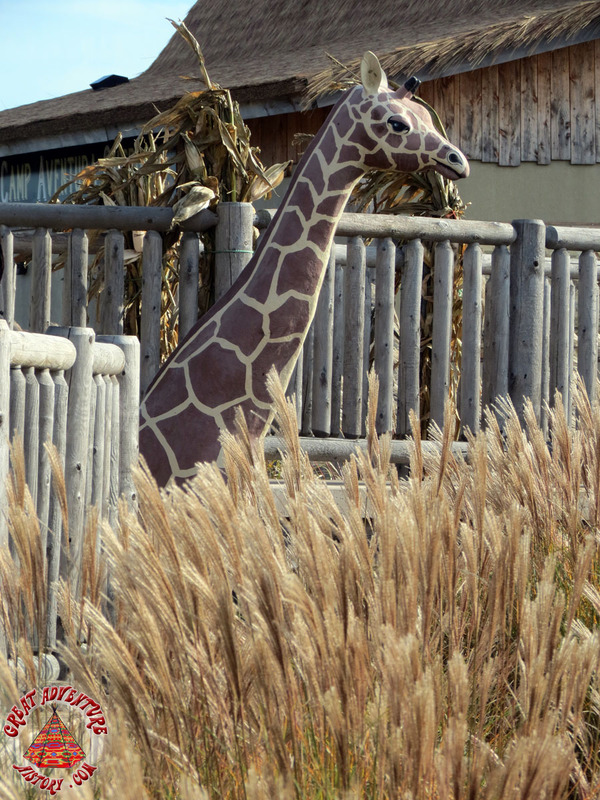 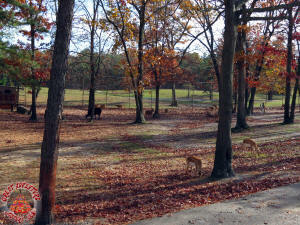 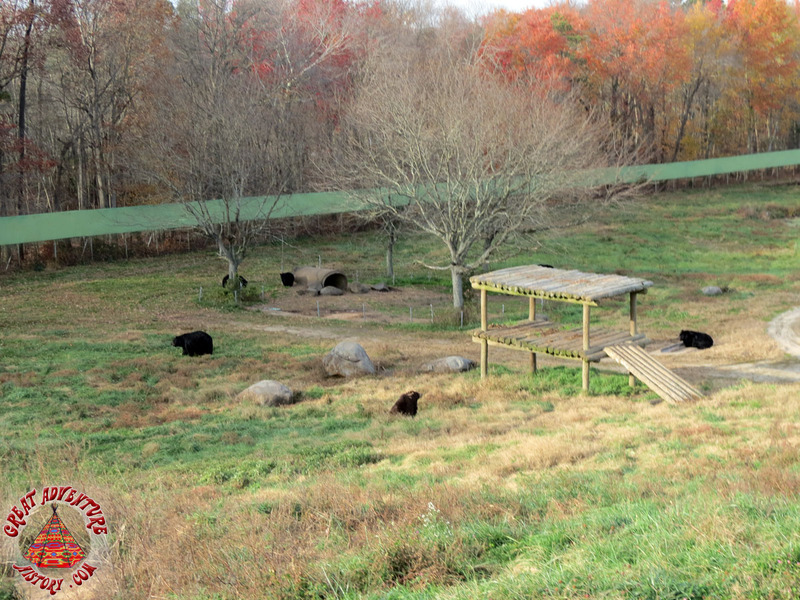 Nothing compares to a trip through the Safari on a colorful autumn day. 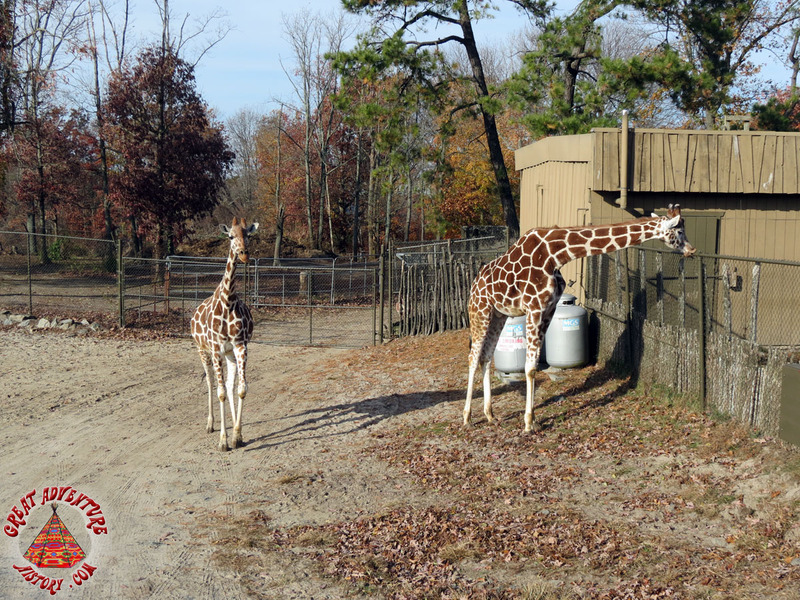 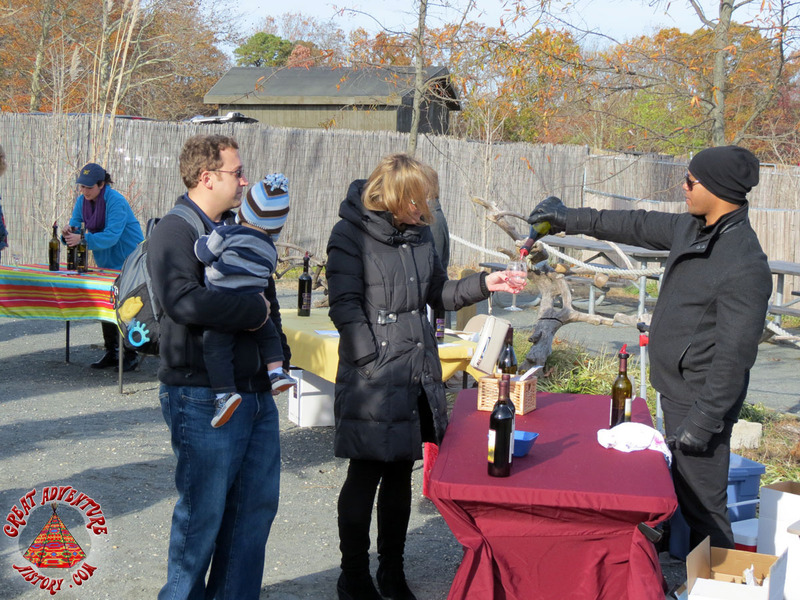 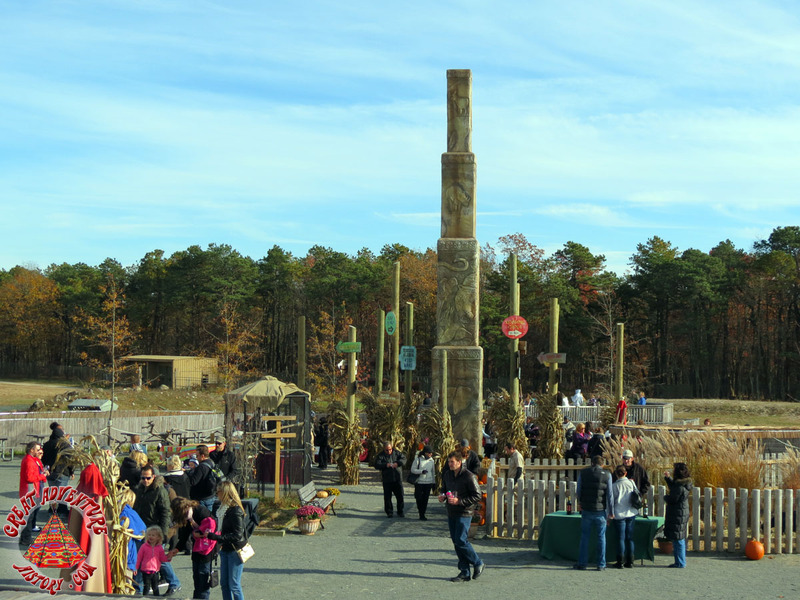 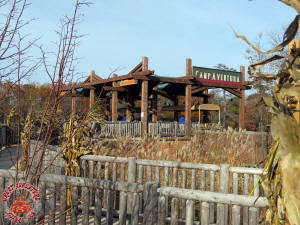 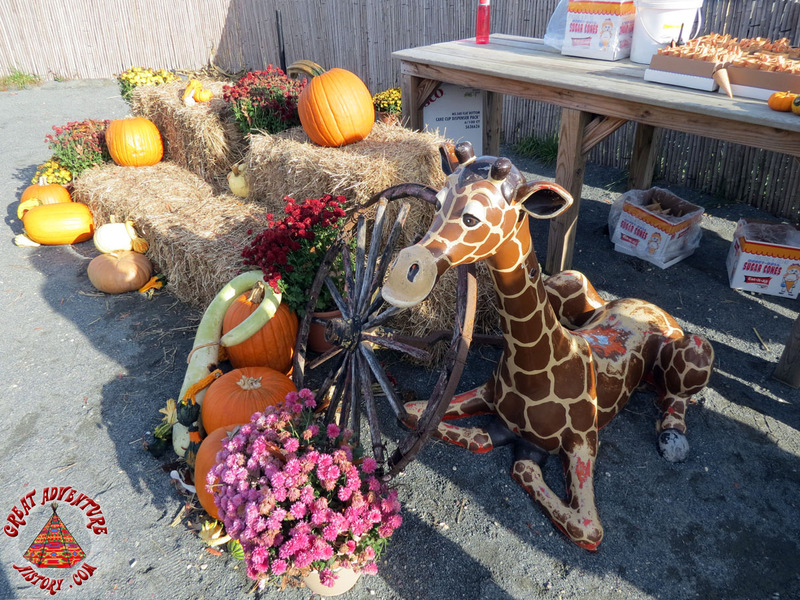 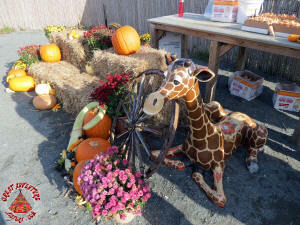 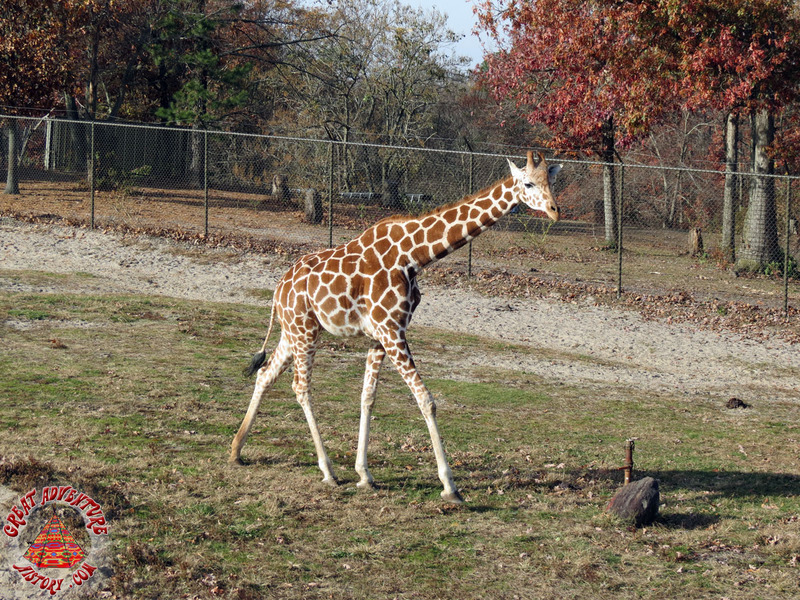 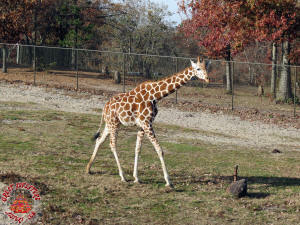 Camp Aventura offered even more wine sampling stations and an opportunity to feed the giraffes. 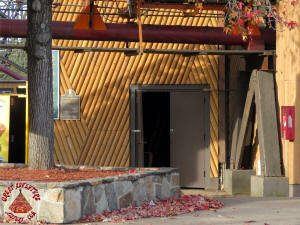 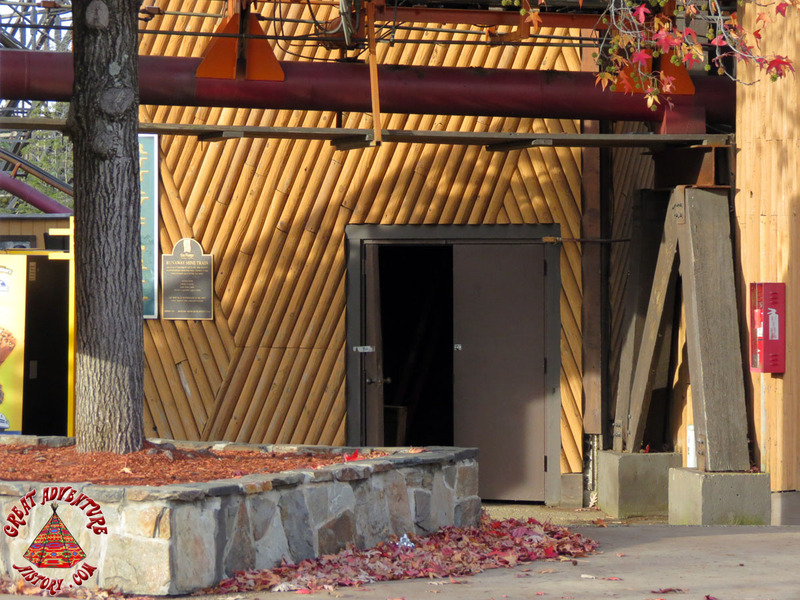 The sun hitting the Fort really showed off its wood finishes.